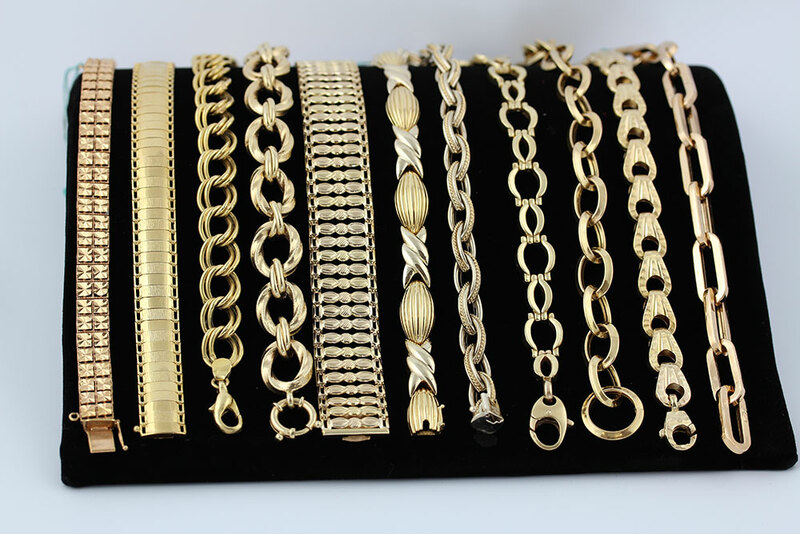 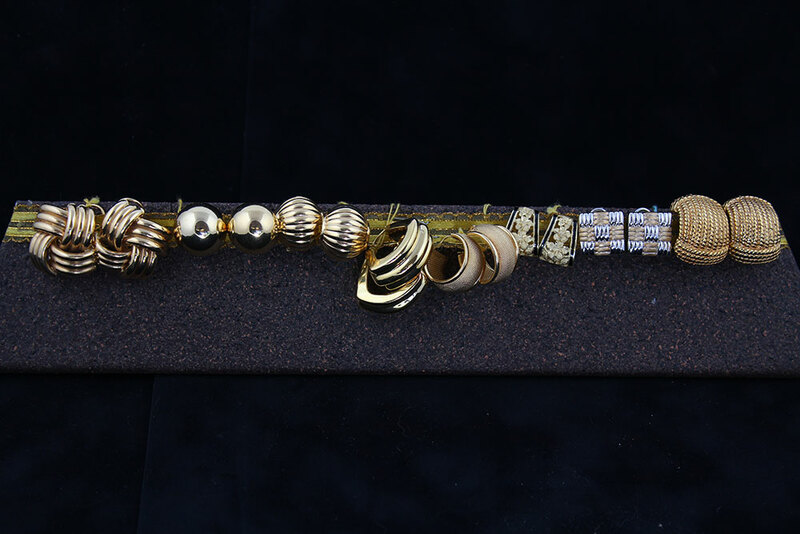 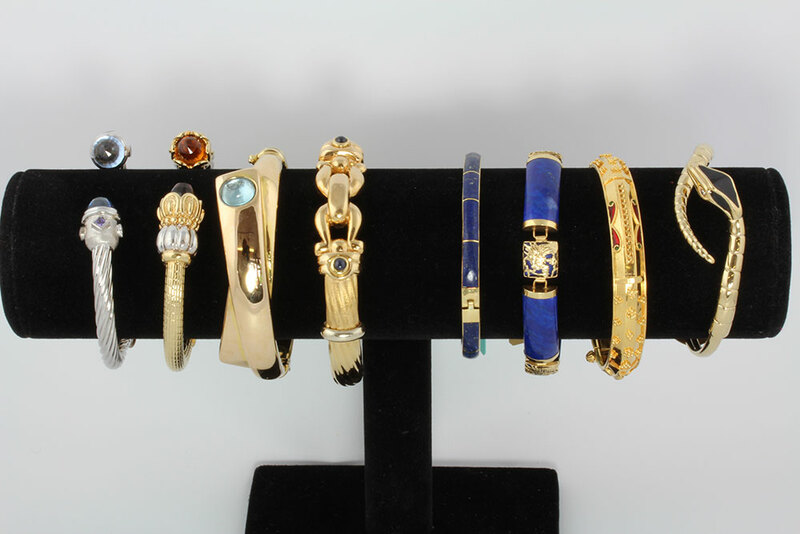 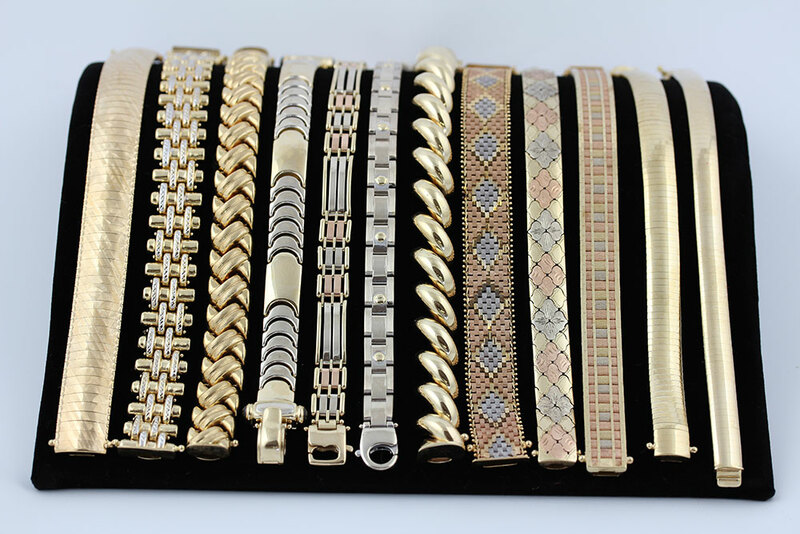 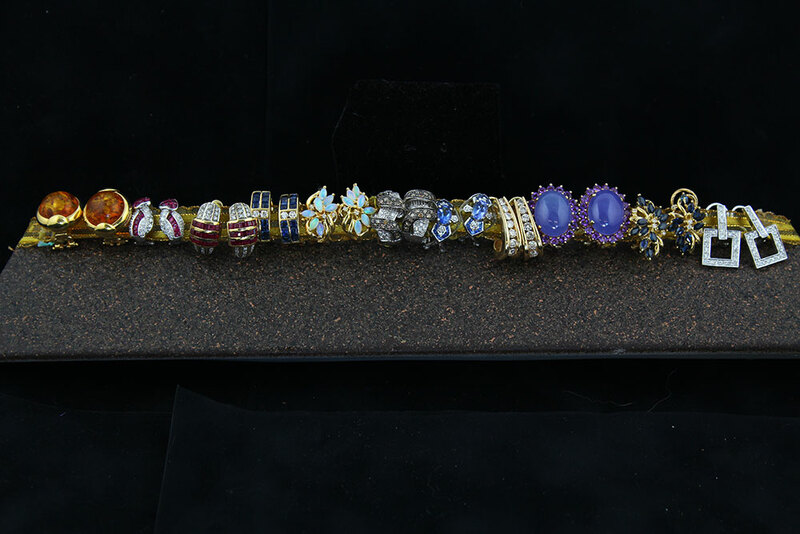 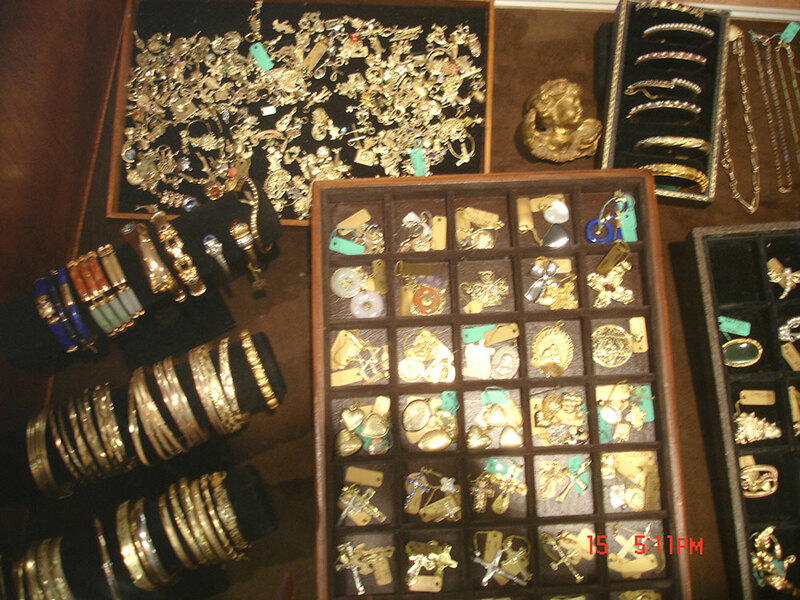 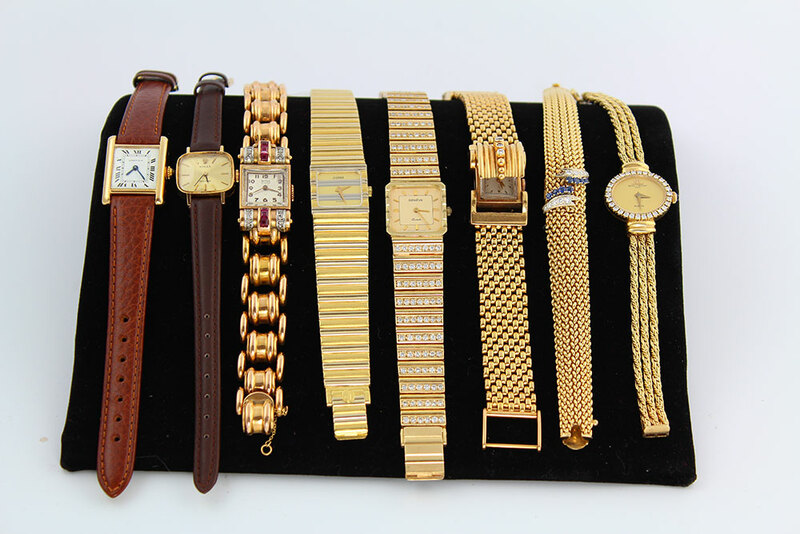 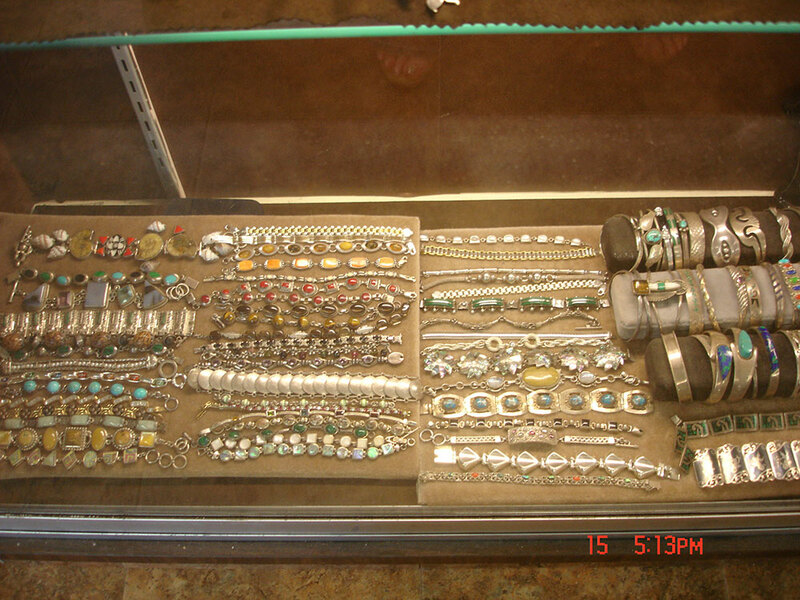 Bracelets Galore, with something for both men & women in 14KT & 18KT Gold, as well as occasionally finding a few in 22-24KT. 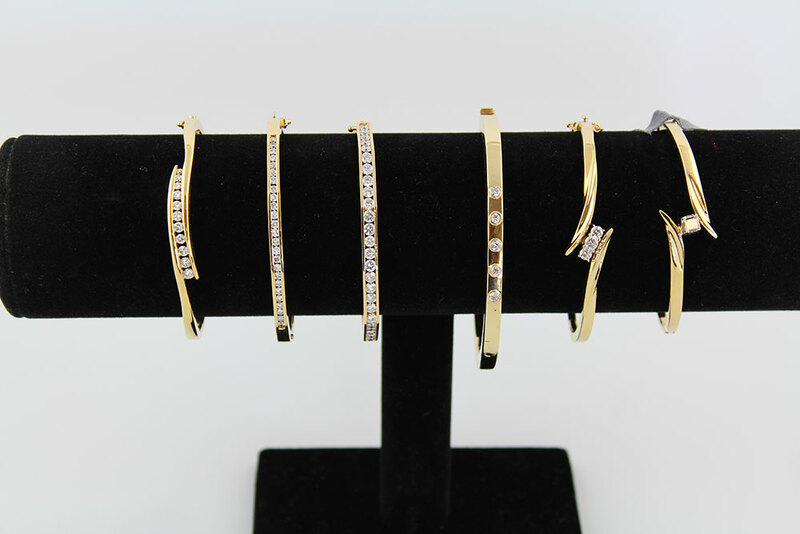 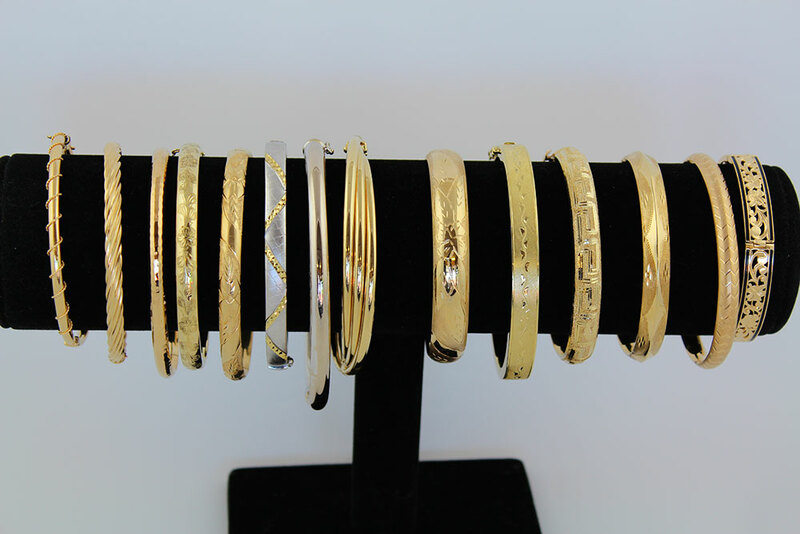 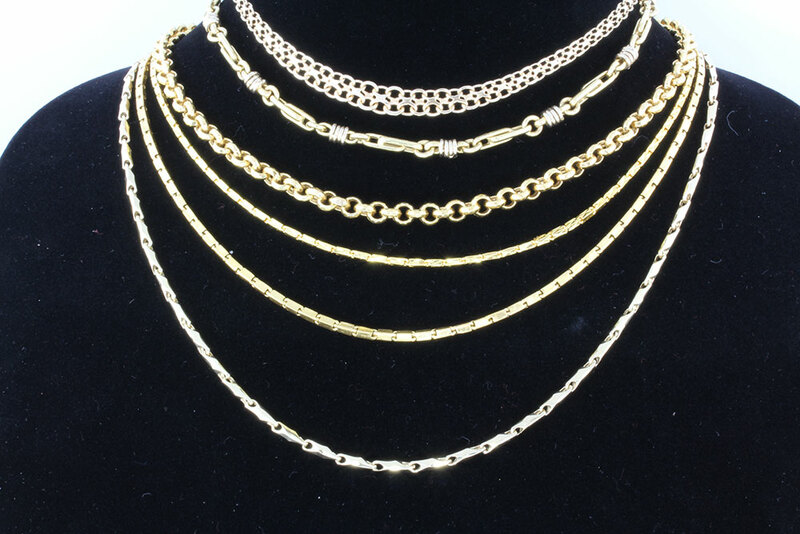 As with most jewelry 14KT yellow Gold is in largest supply, however we do have a selection of white Gold Bracelets in Link, Bangle & Tennis Bracelet styles. 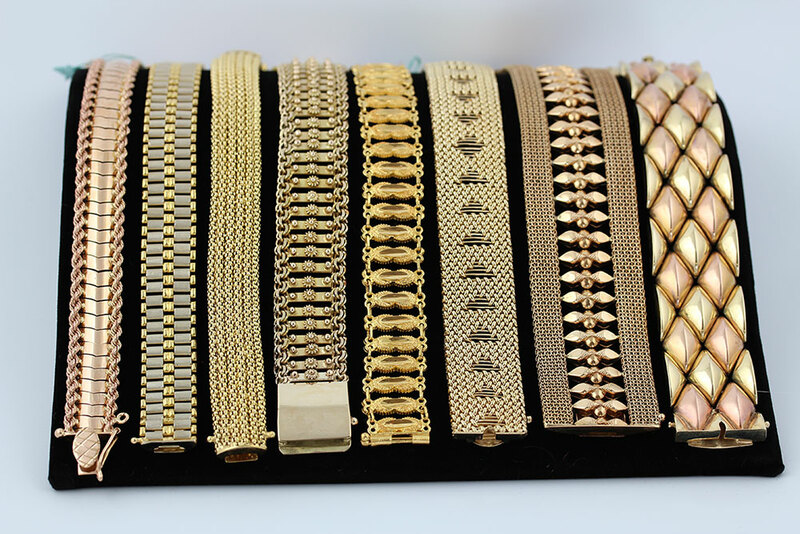 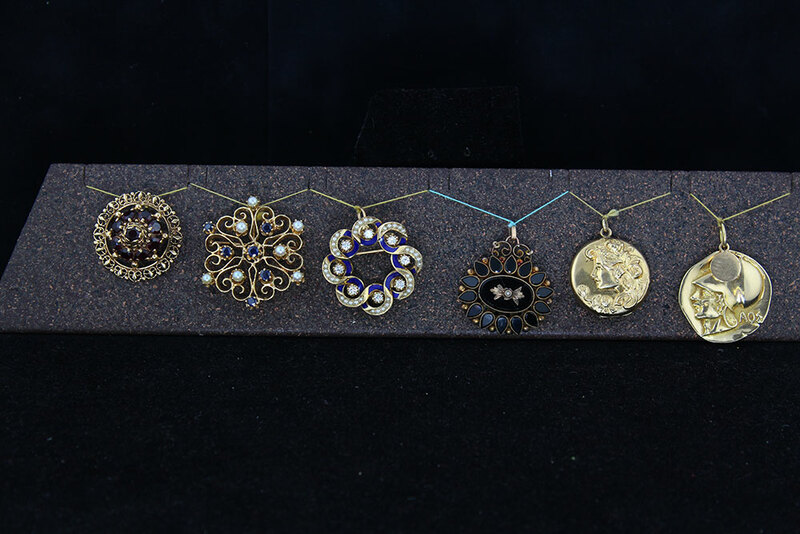 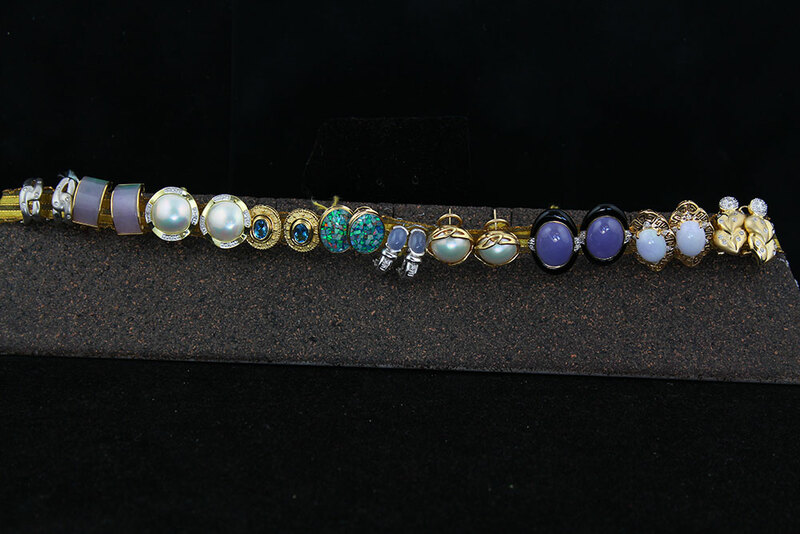 Over 100 distinct Bracelet styles, all making a statement with a flick of your wrist! 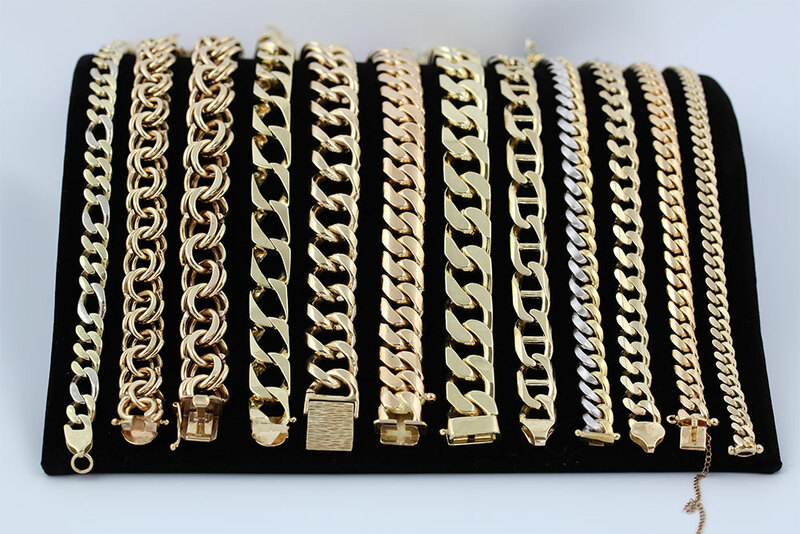 Solid and Hollow Link Bracelets vary from exceptionally heavy statement pieces, lighter weight varieties, & Charm Bracelets. 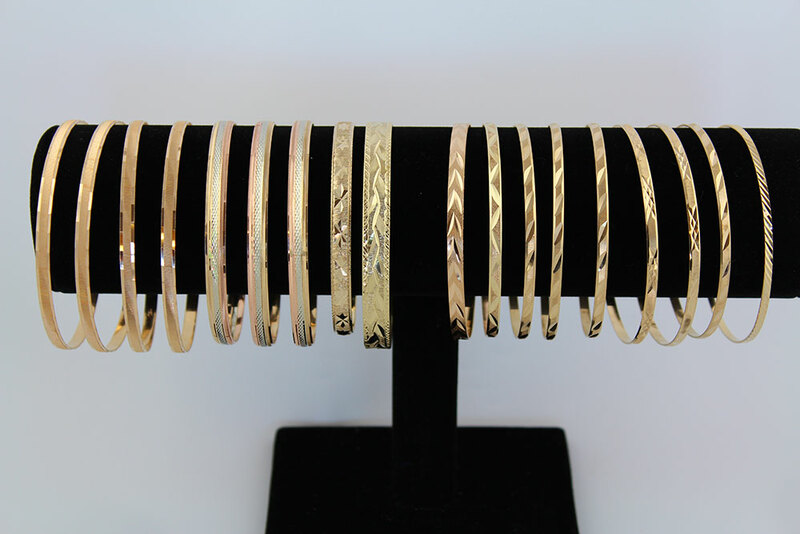 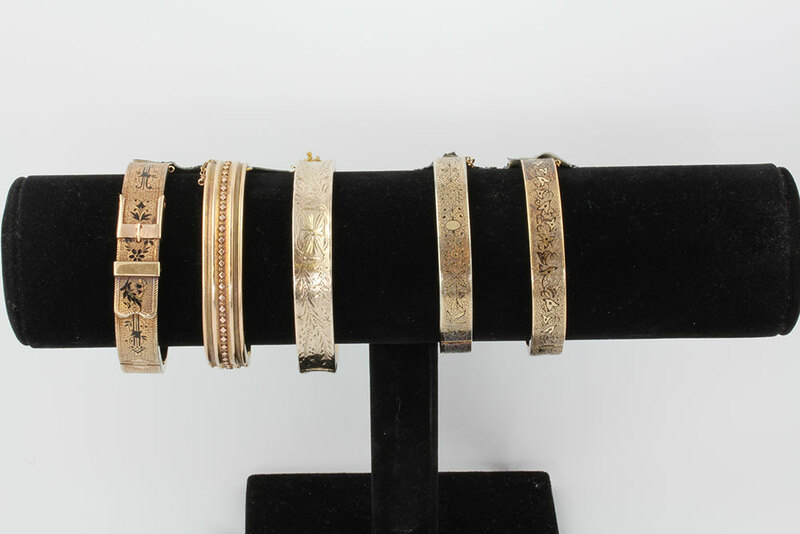 These solid & hollow Gold Bracelets are sold by the gram, representing an extreme value. 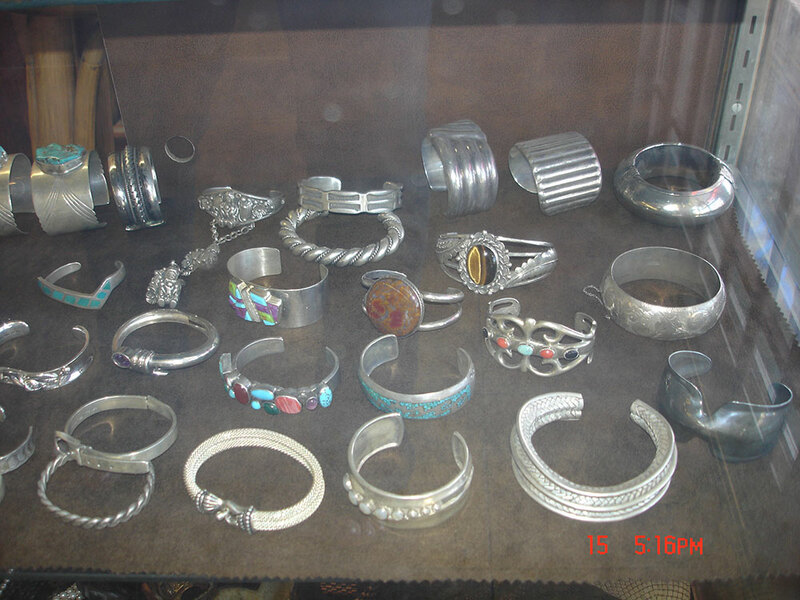 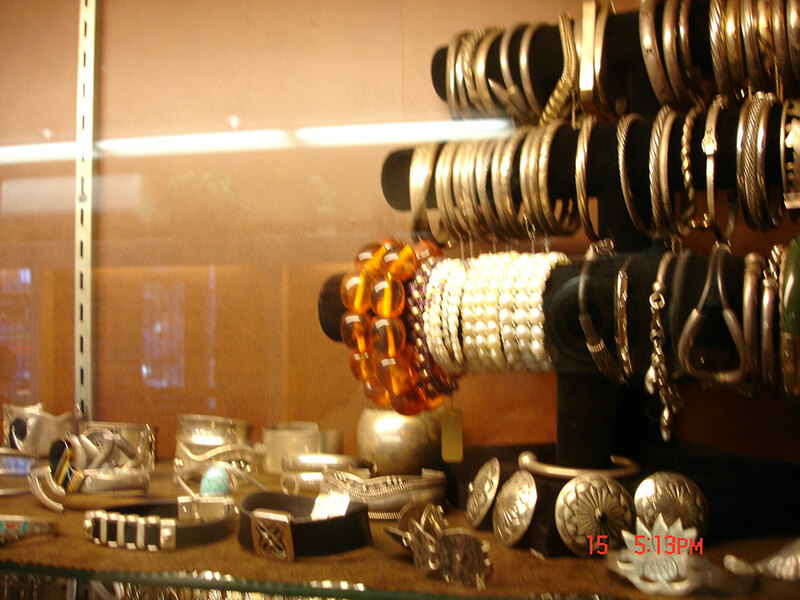 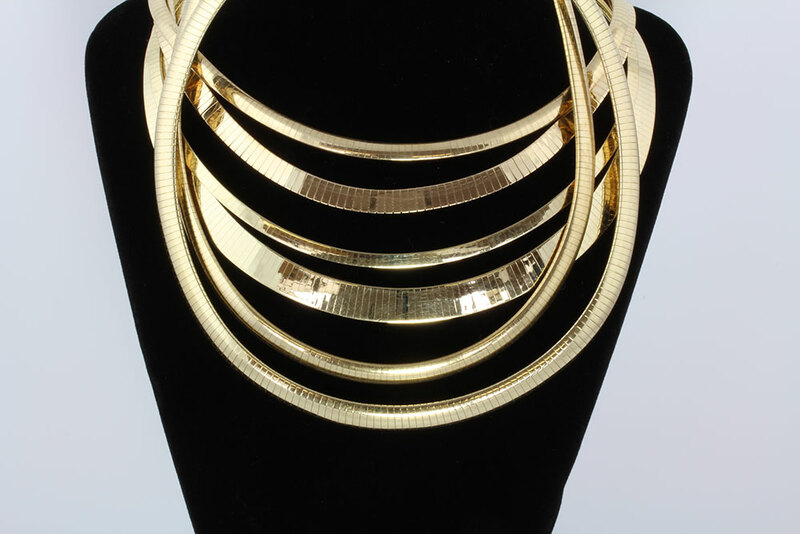 In Bangle Bracelets, you will find both solid slip-on Bangles as well as Bangles with clasps. 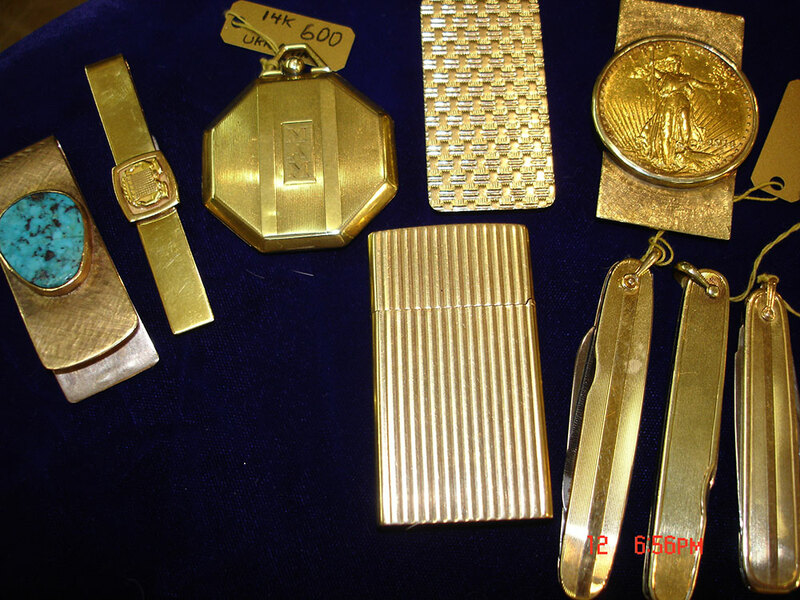 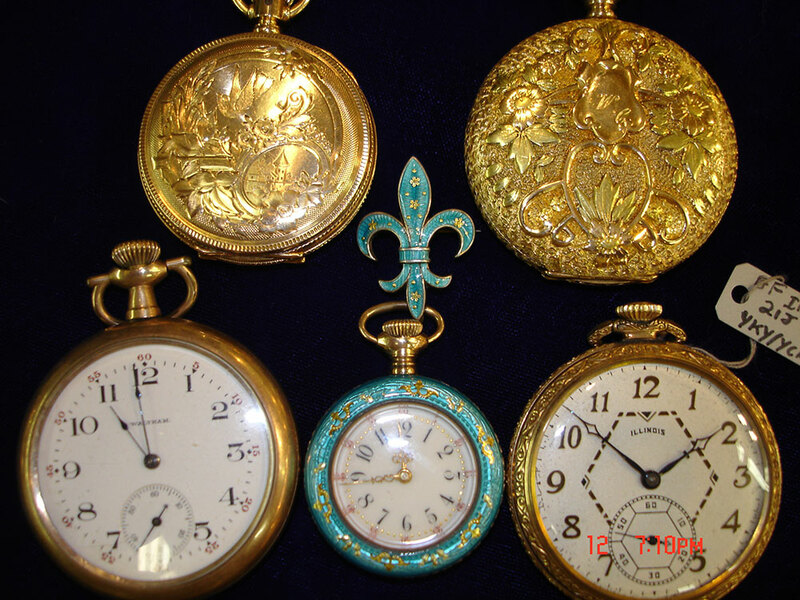 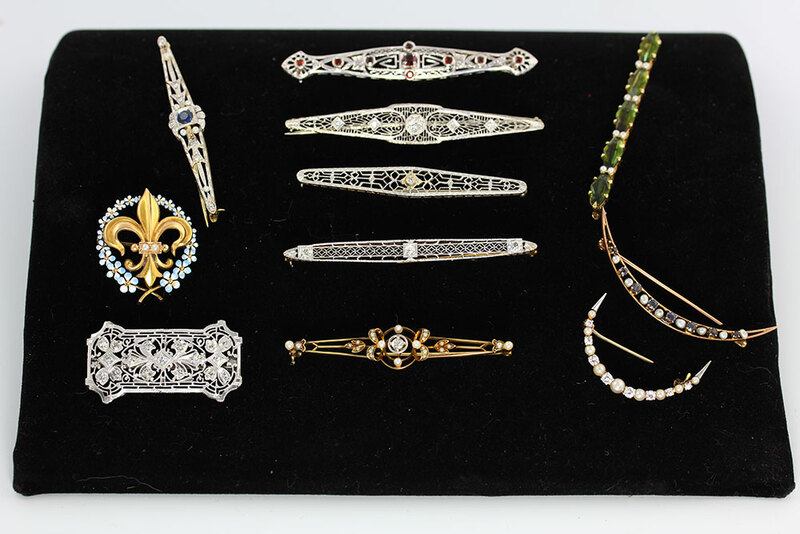 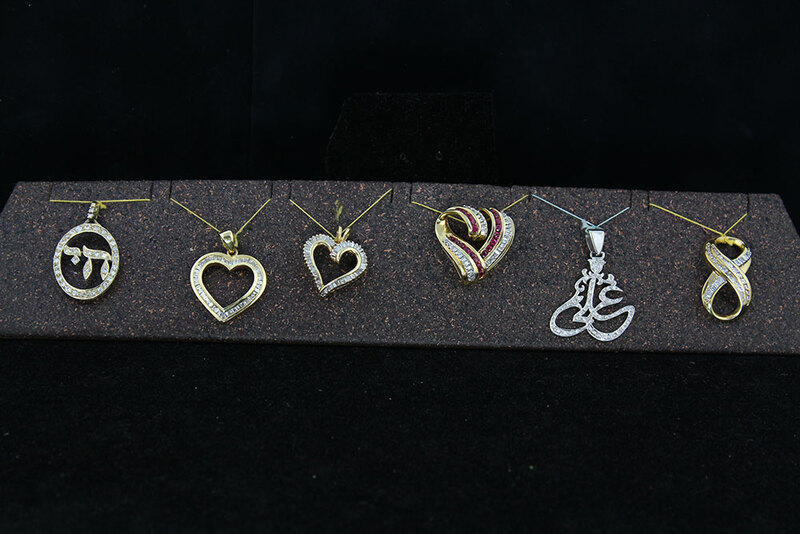 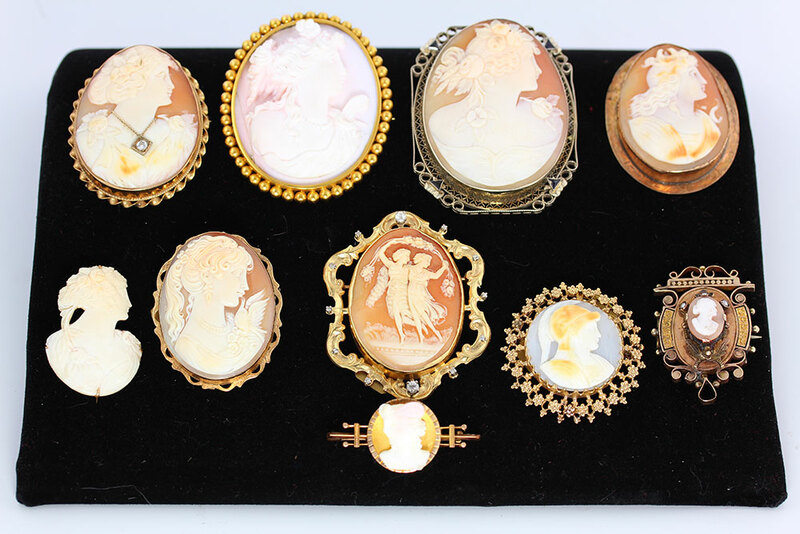 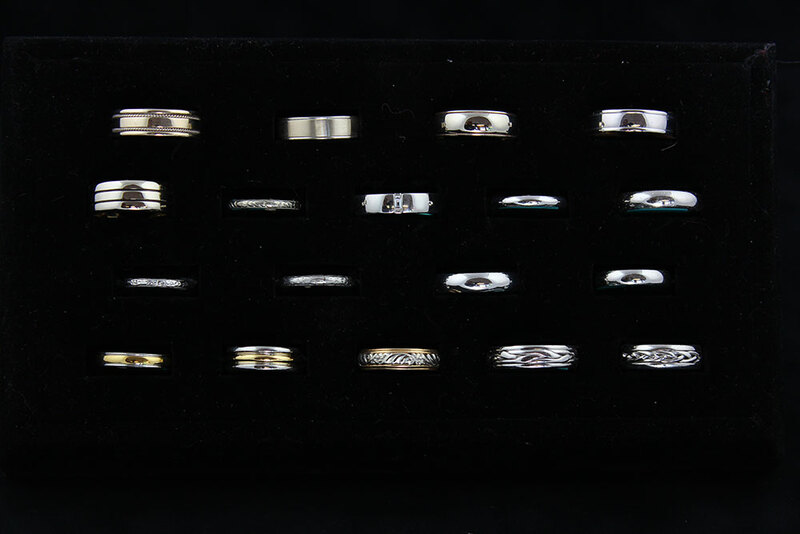 Styles range from Simplistic, Engraved & Victorian. 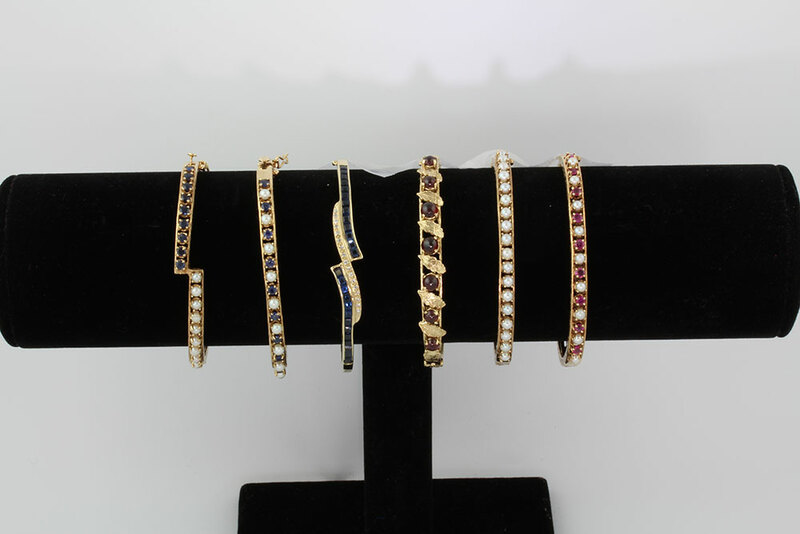 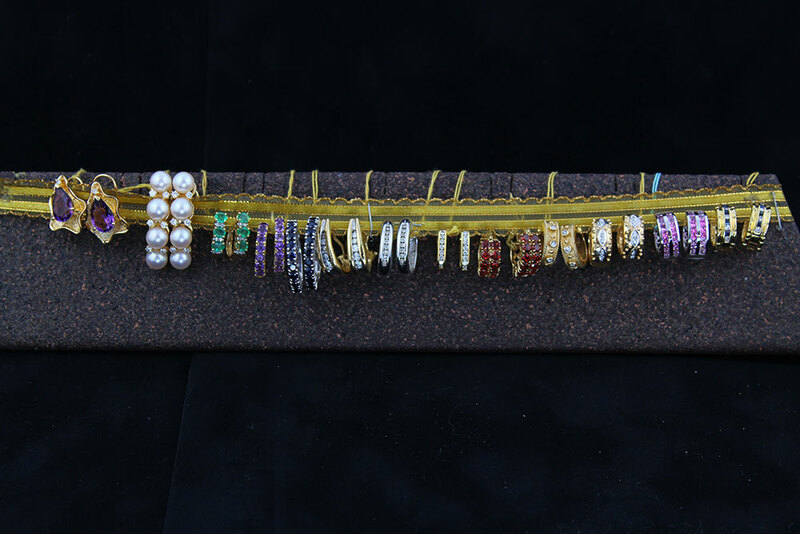 We have Diamond Bangles, as well as Bangles set with Precious & Semi-Precious Gemstones, some with Diamond Accents. 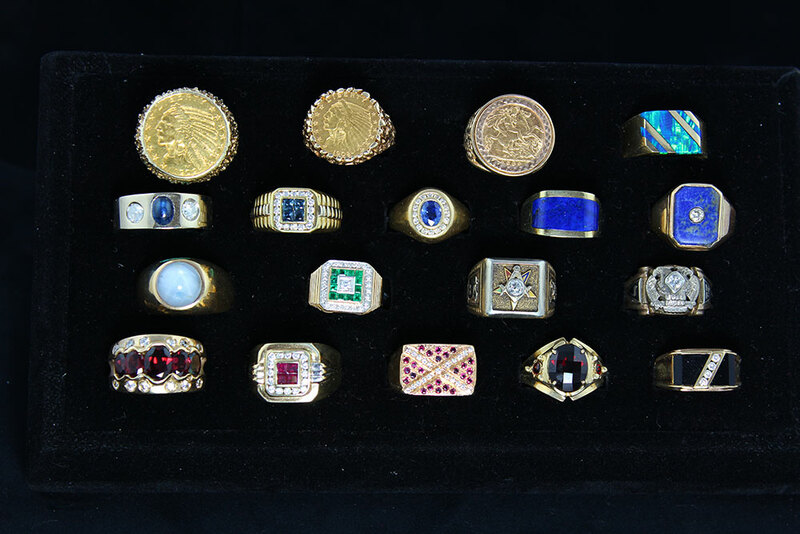 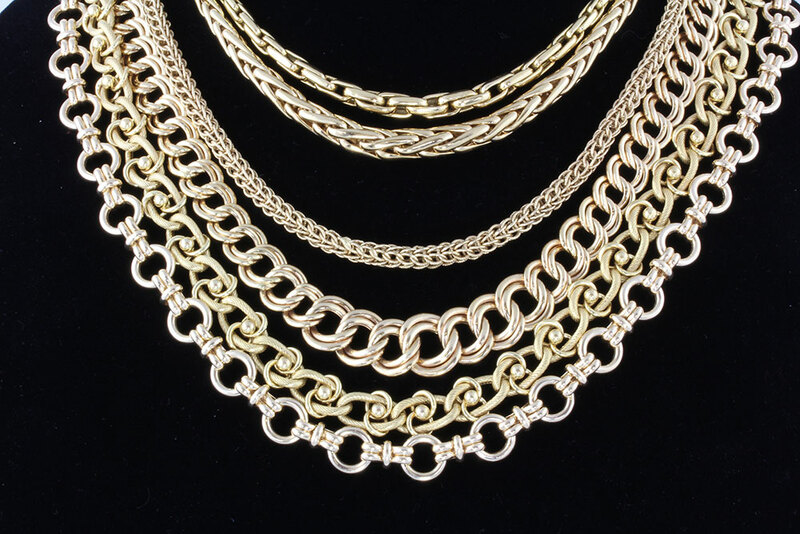 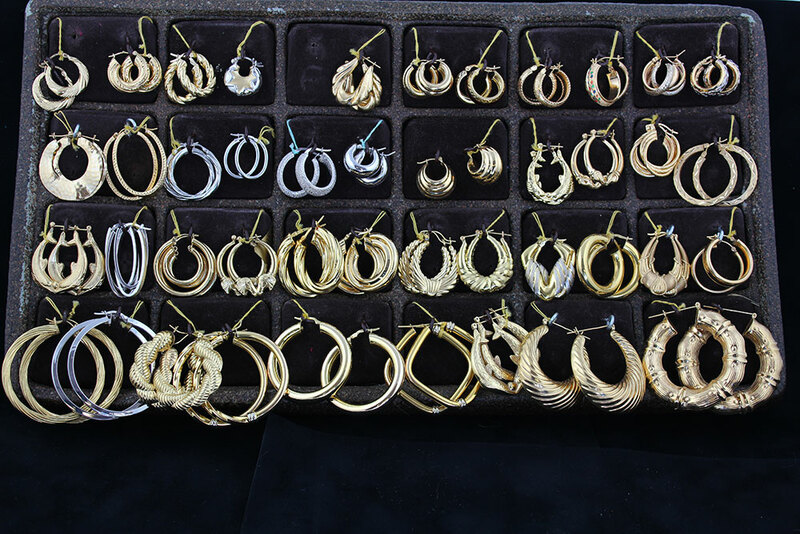 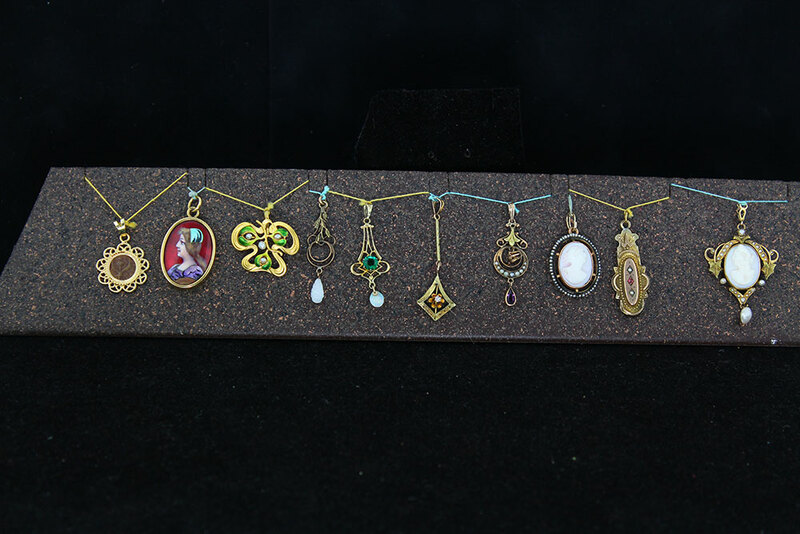 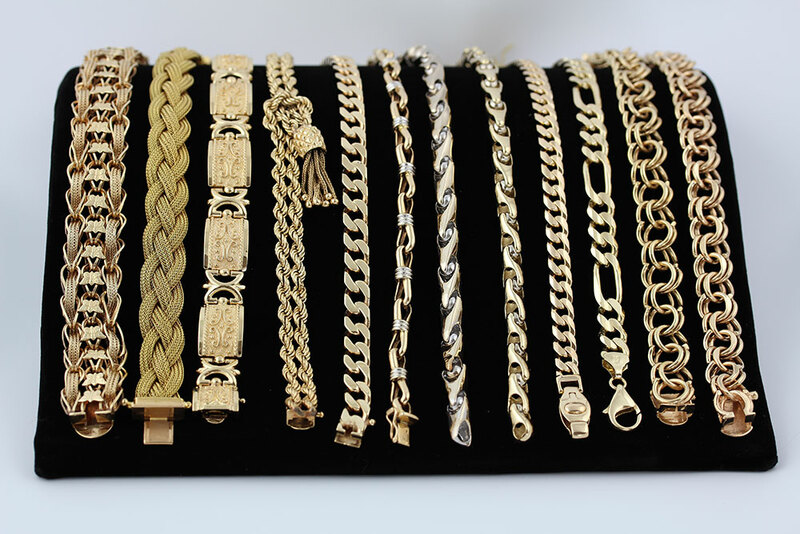 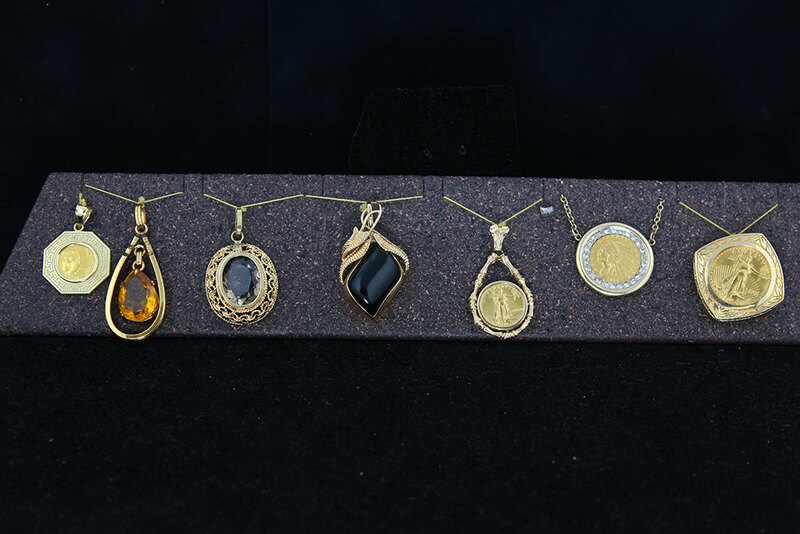 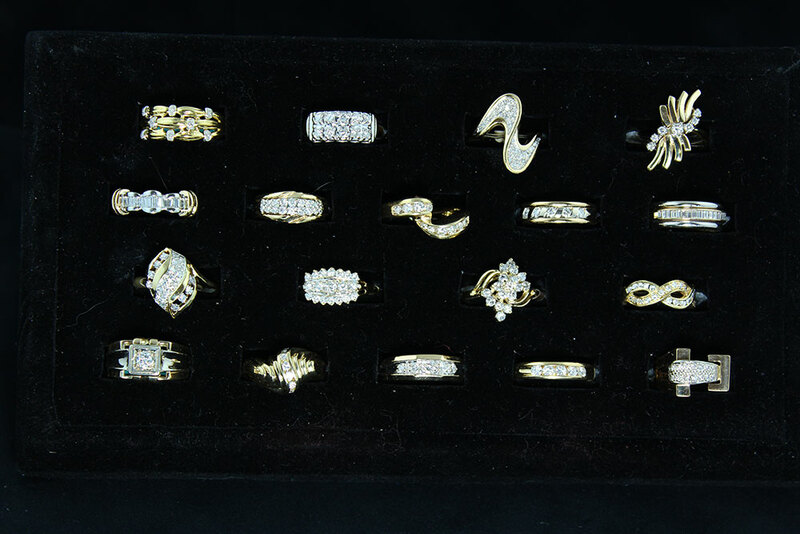 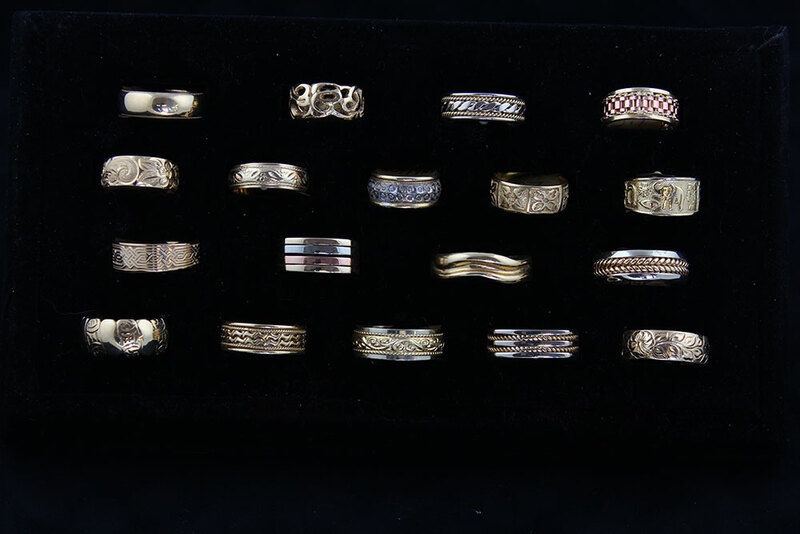 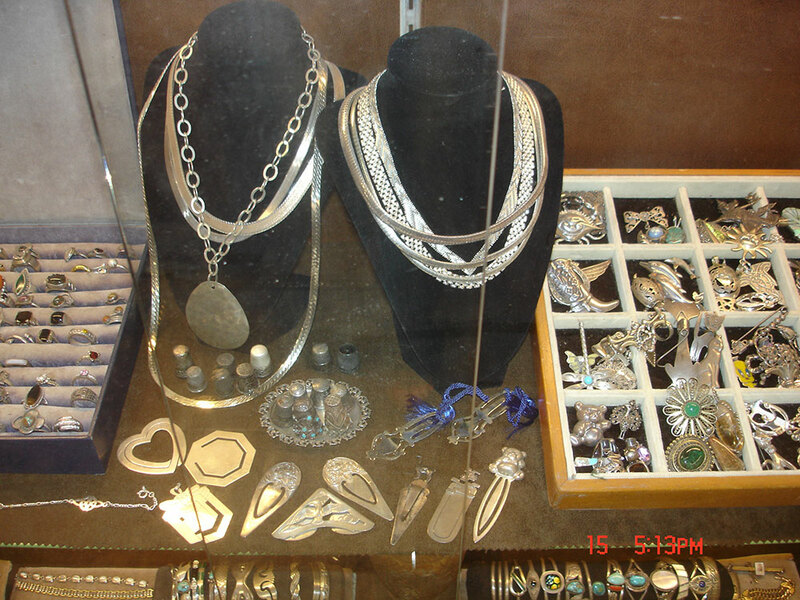 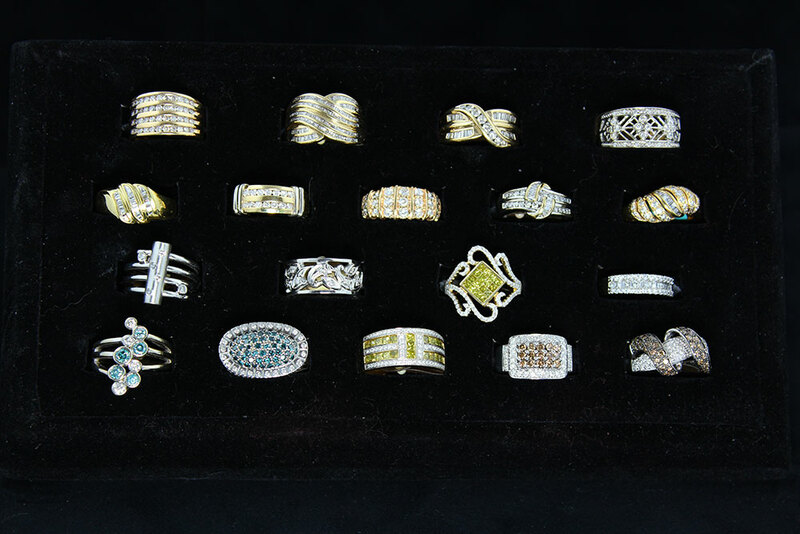 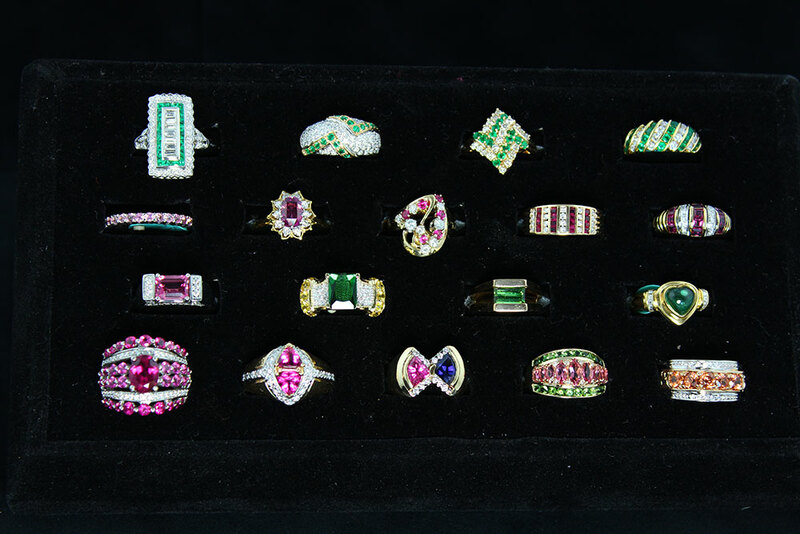 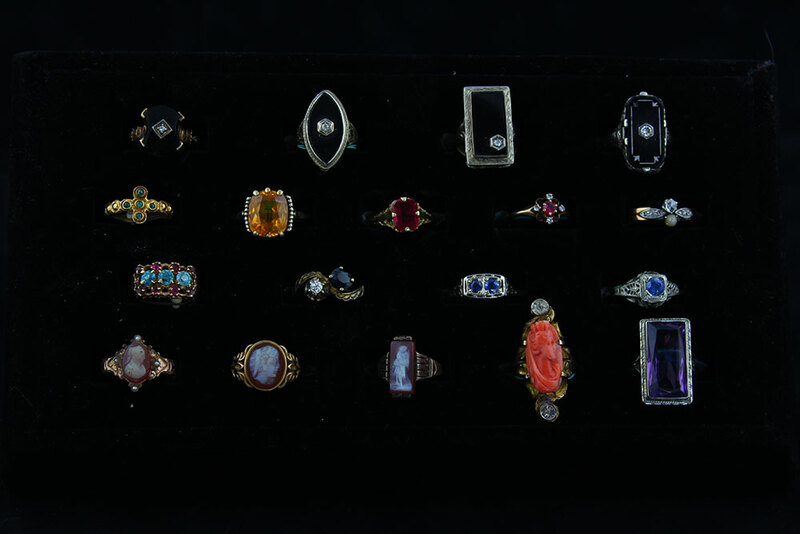 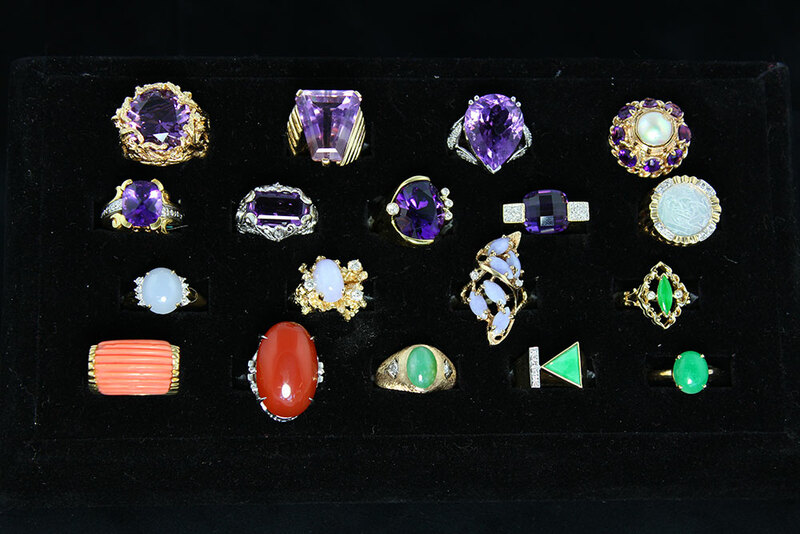 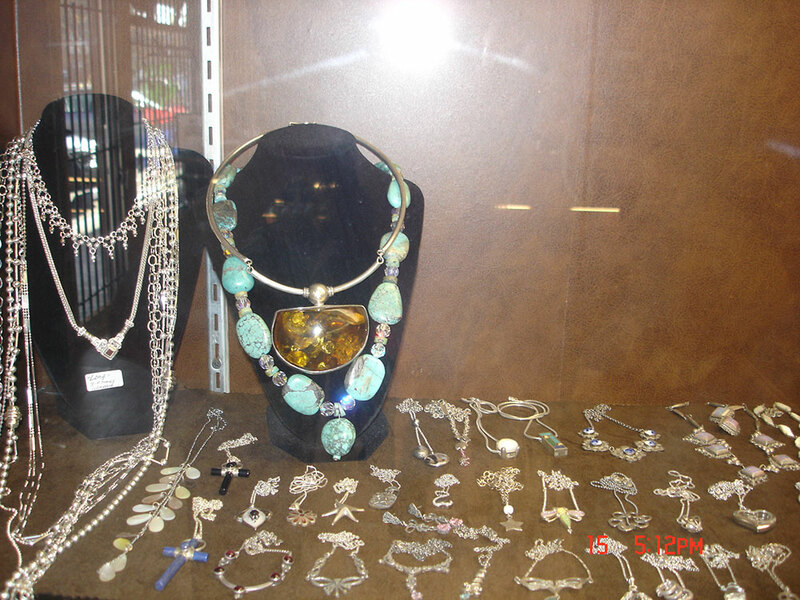 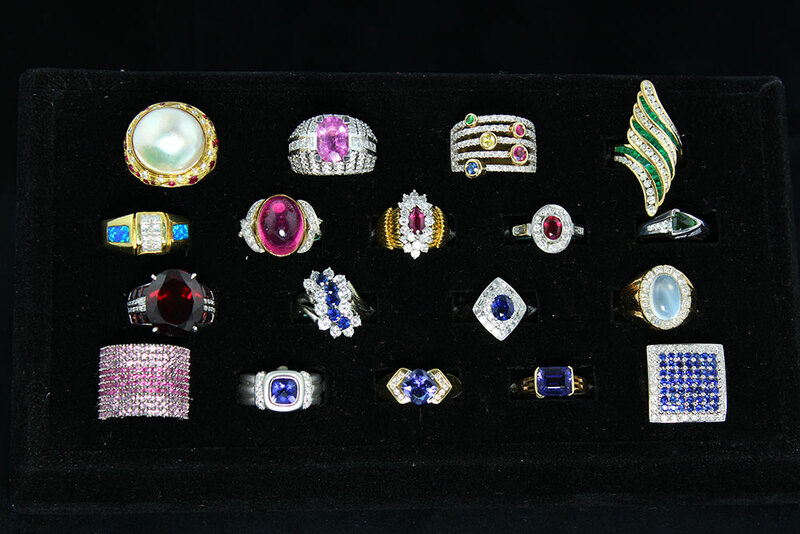 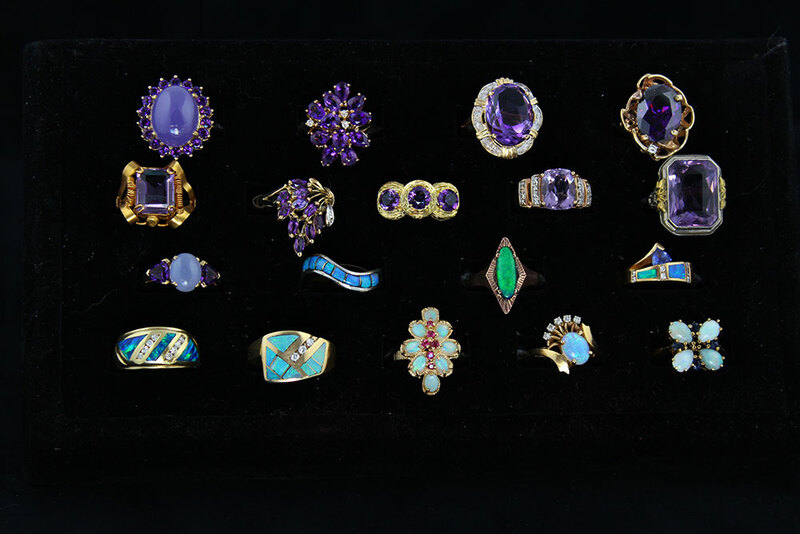 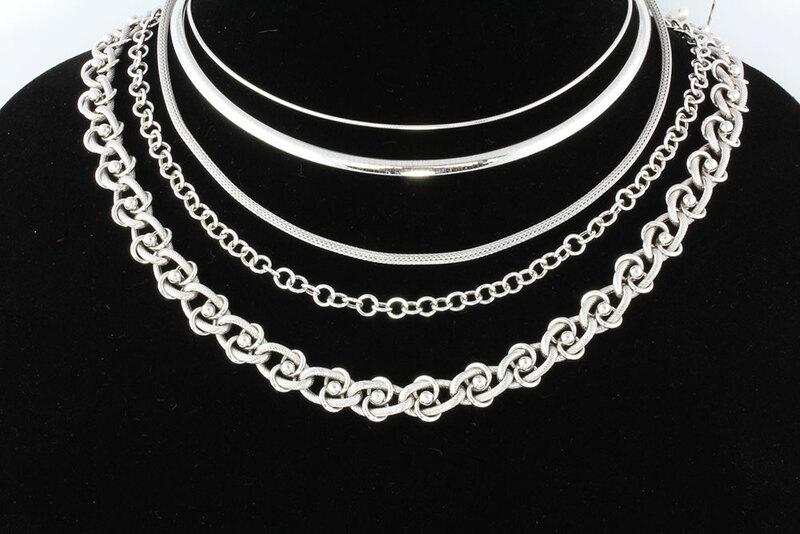 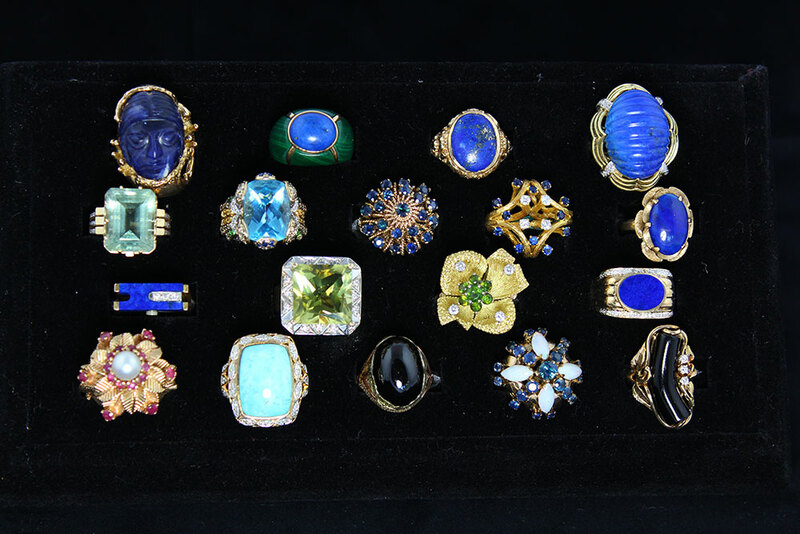 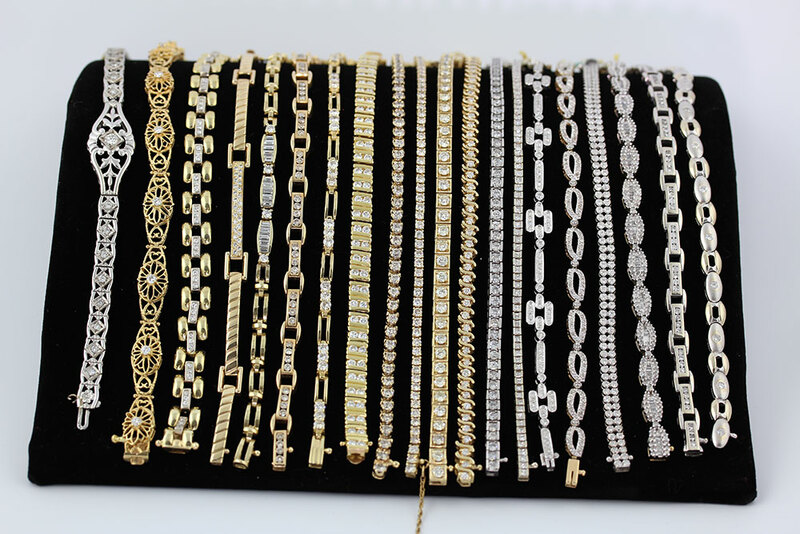 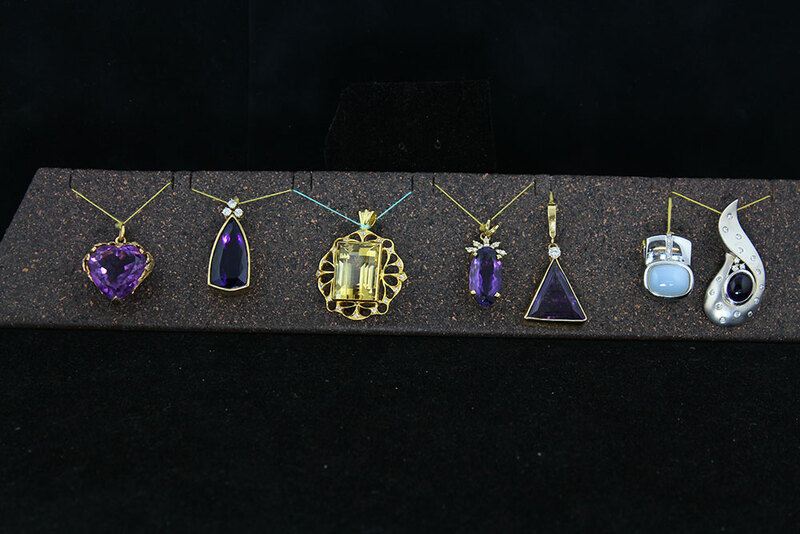 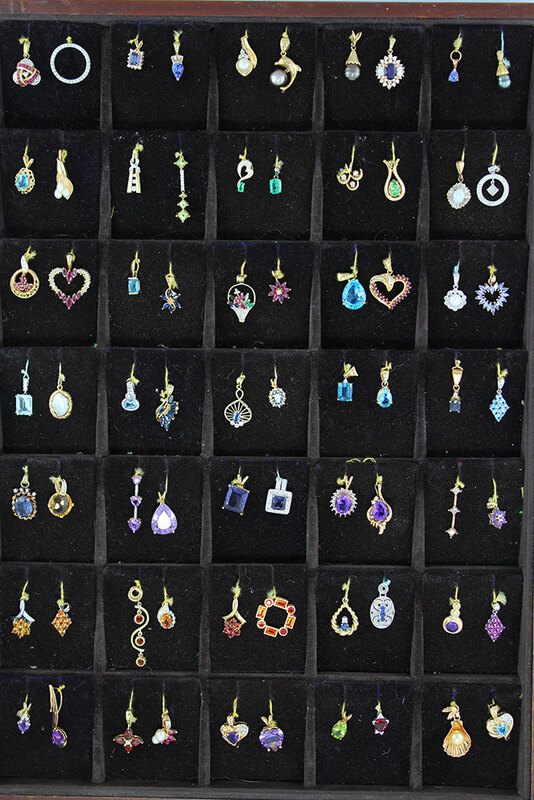 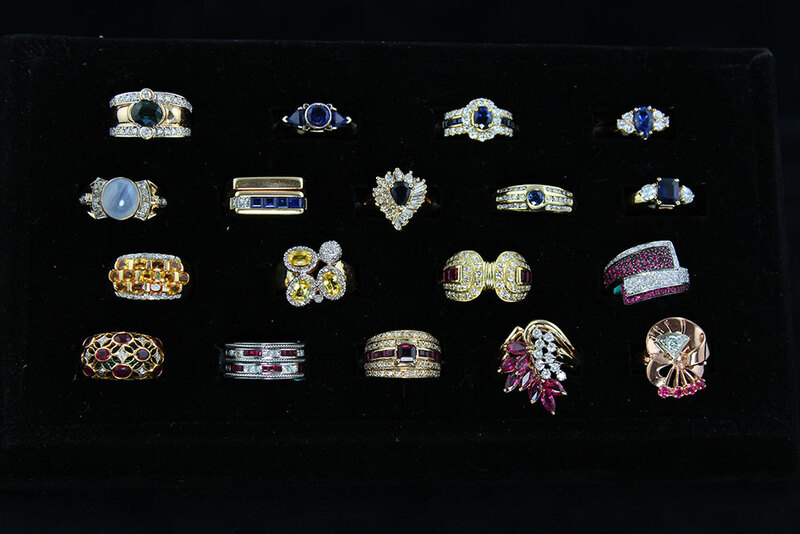 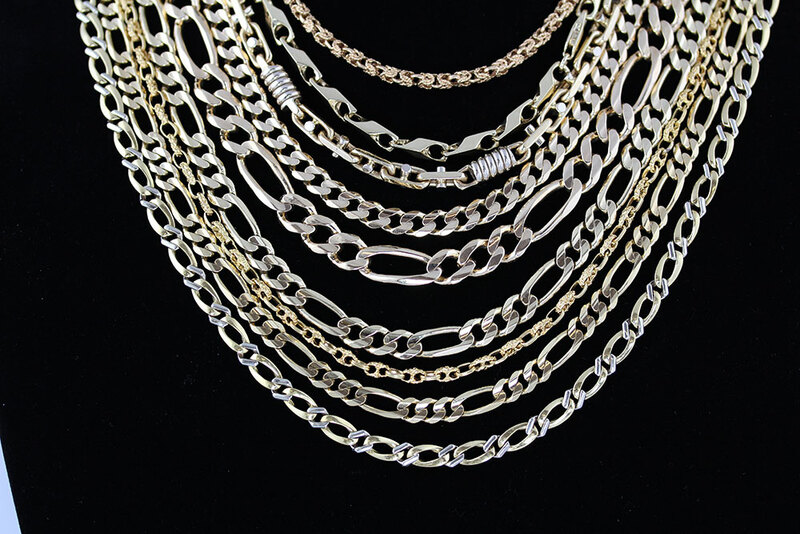 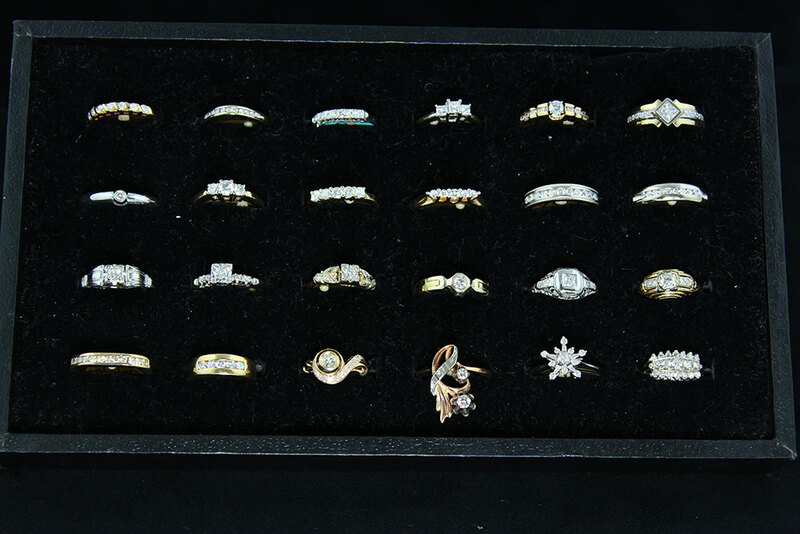 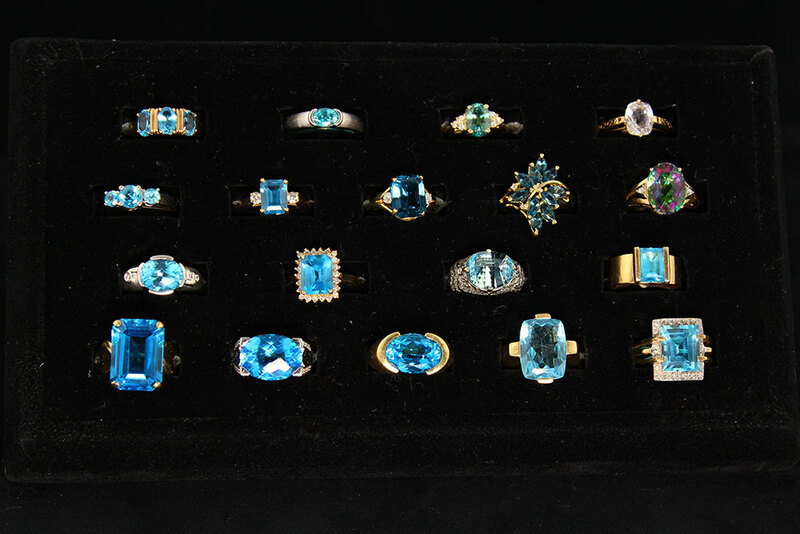 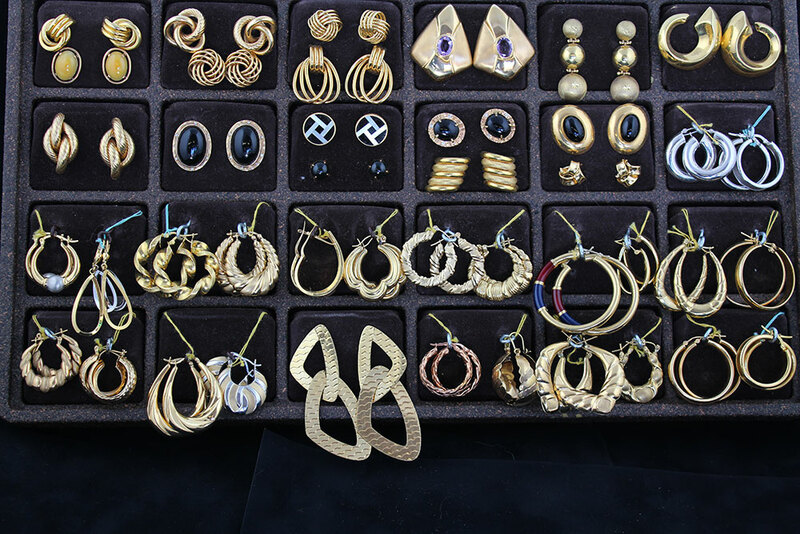 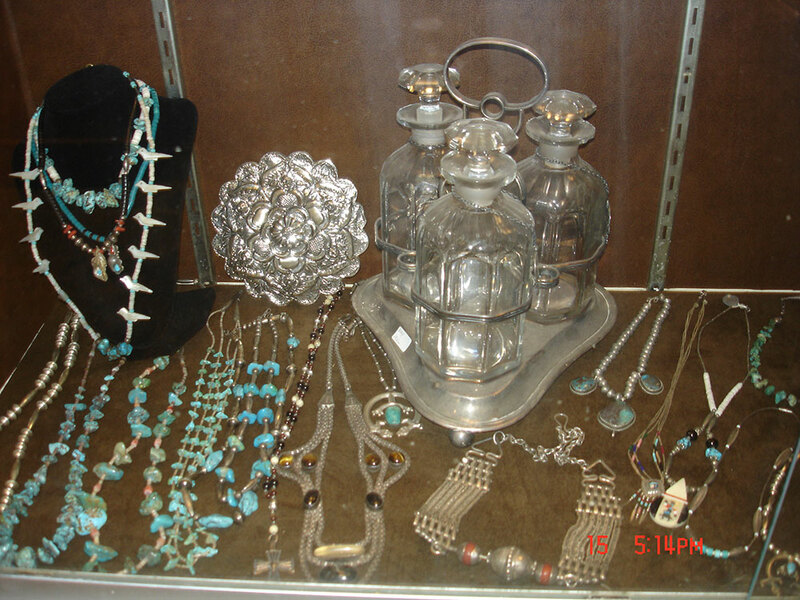 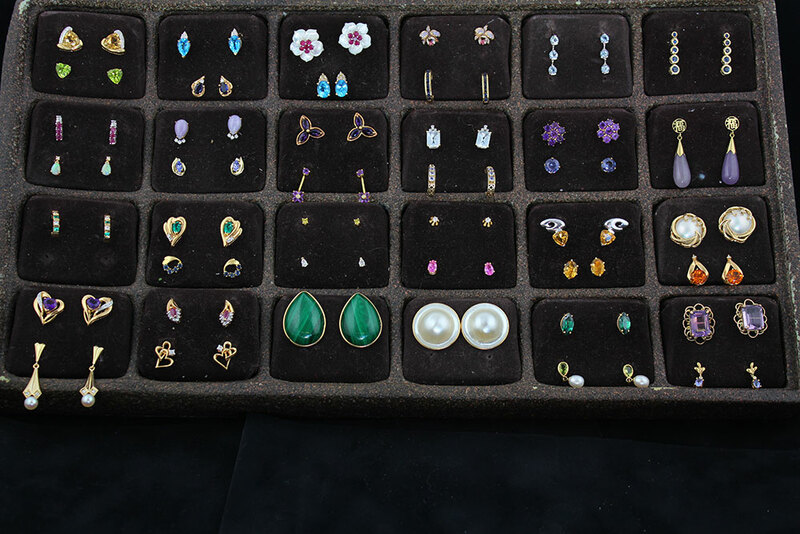 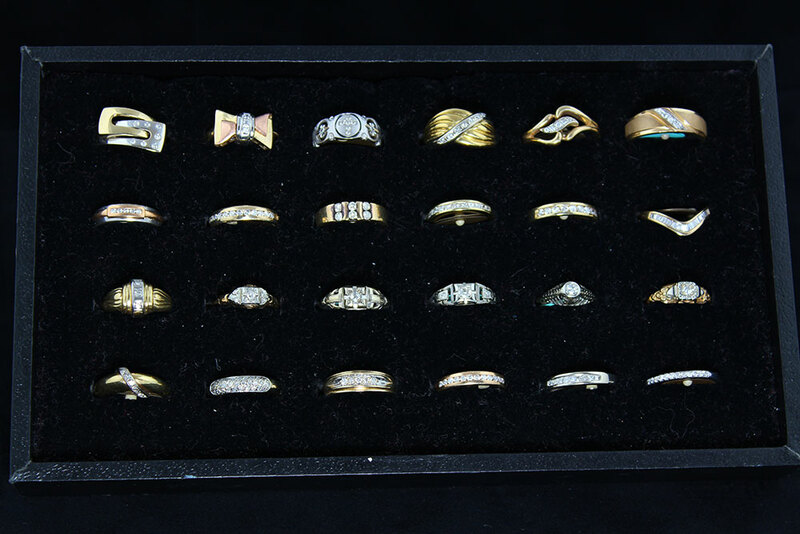 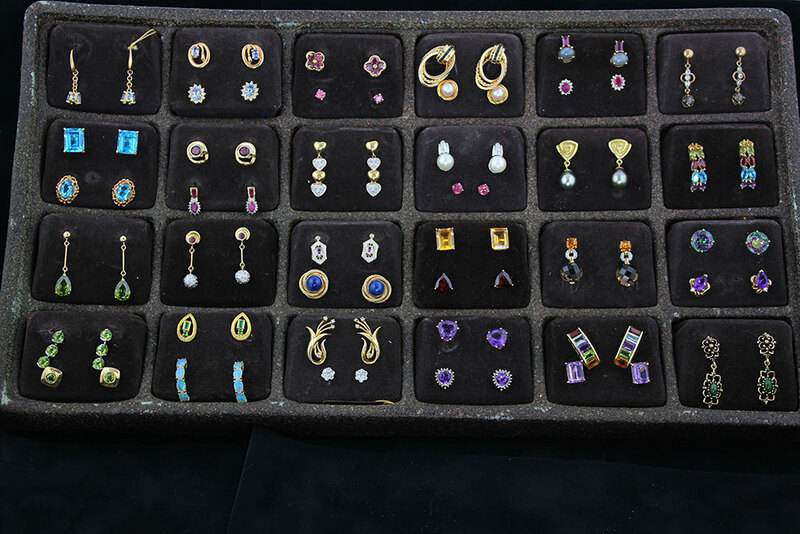 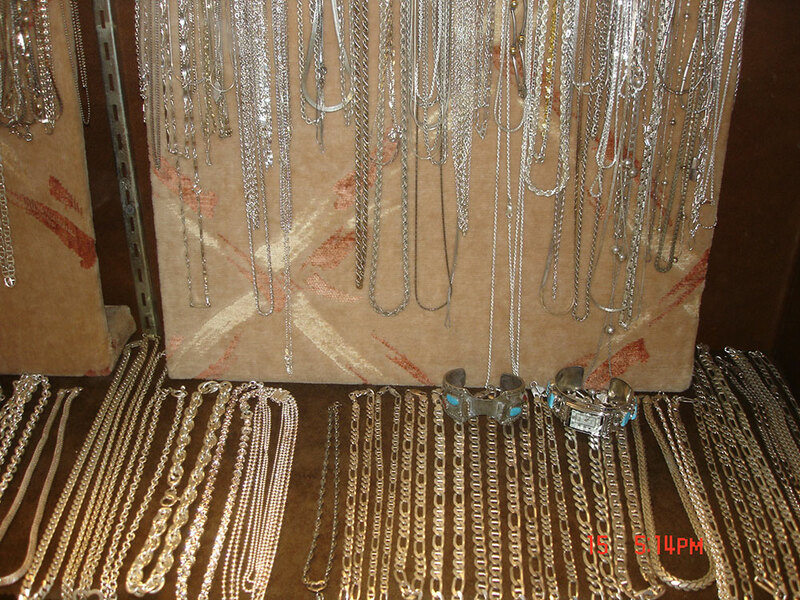 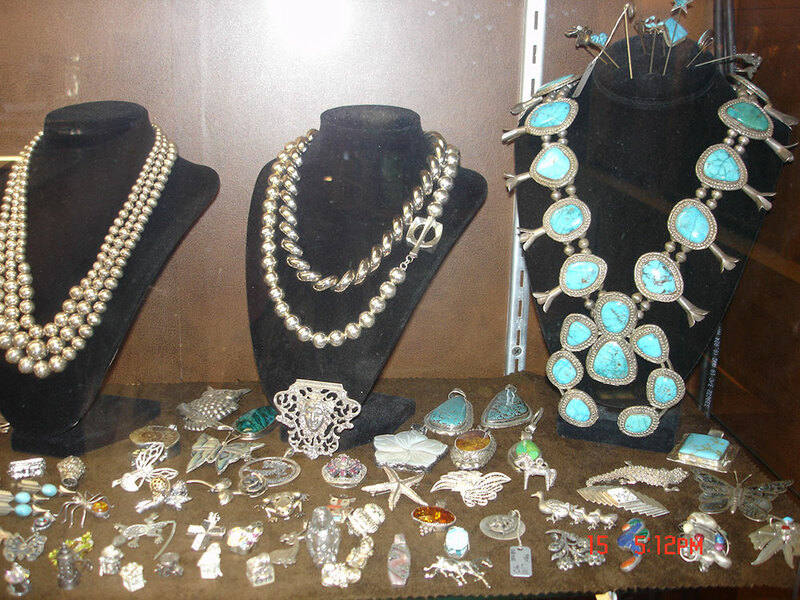 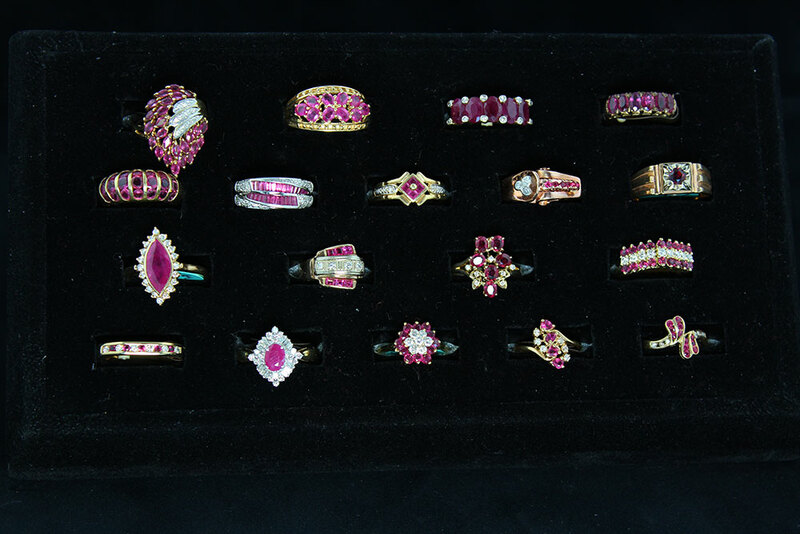 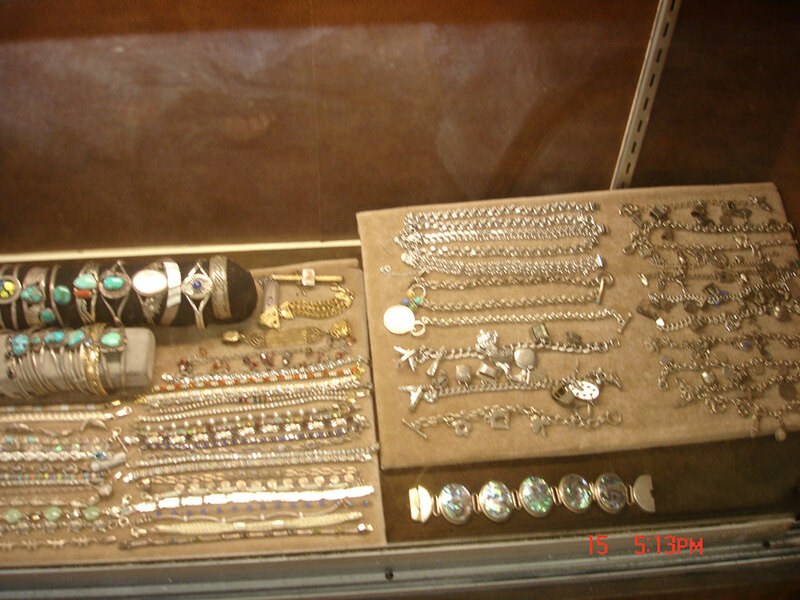 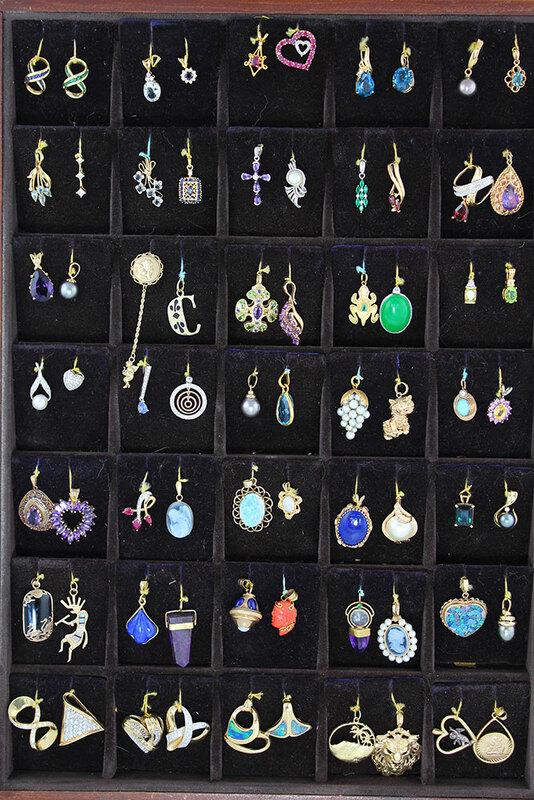 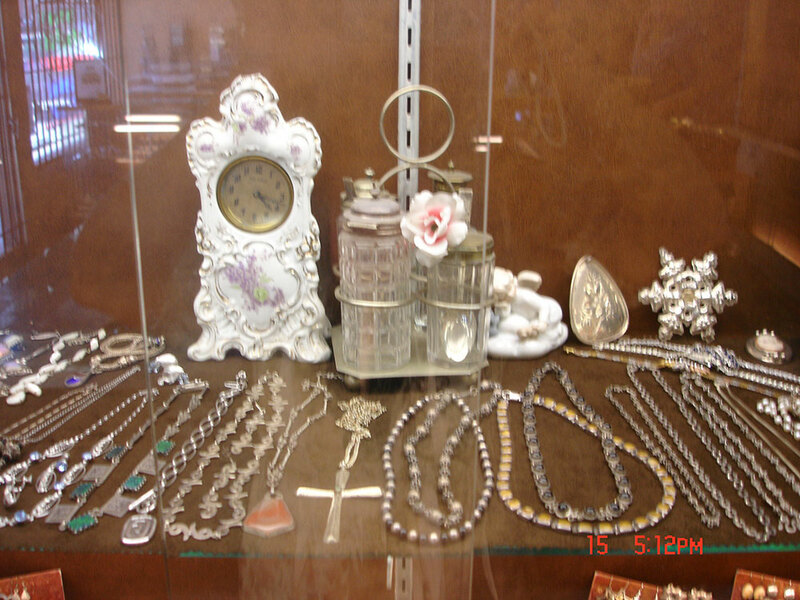 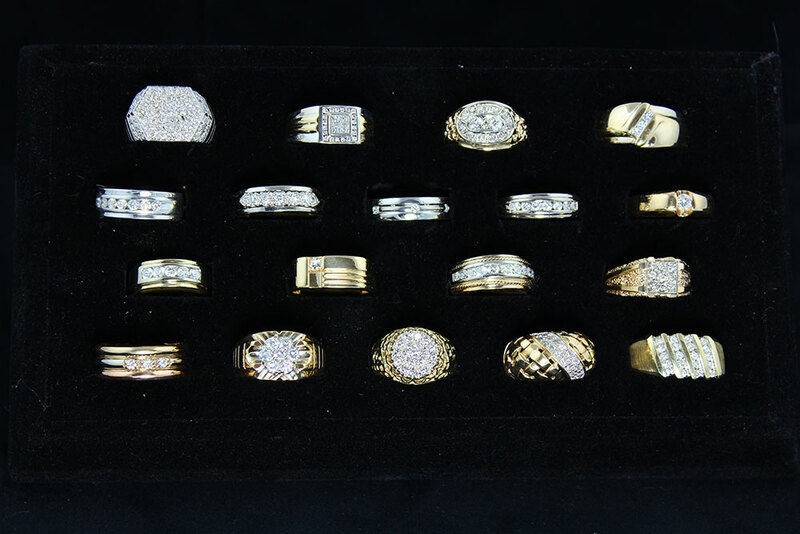 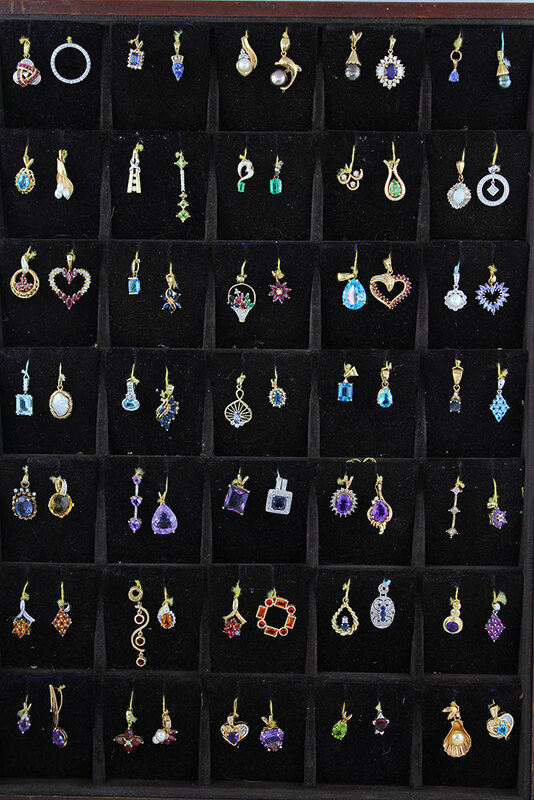 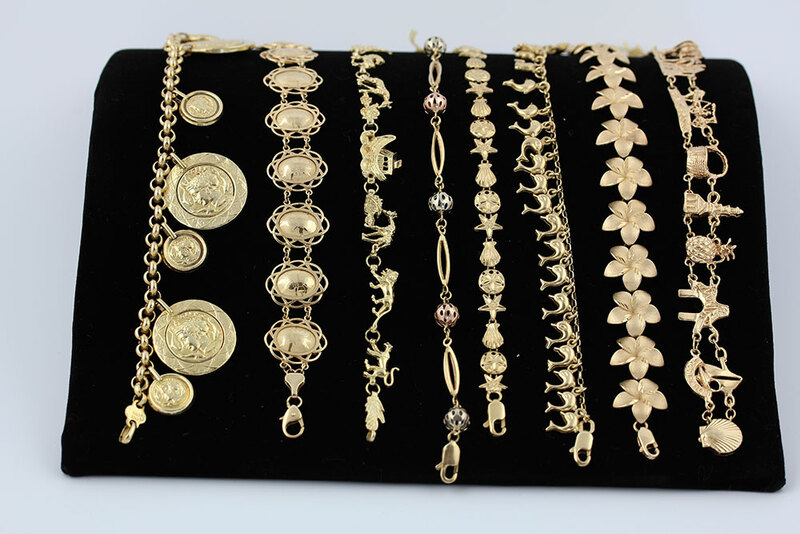 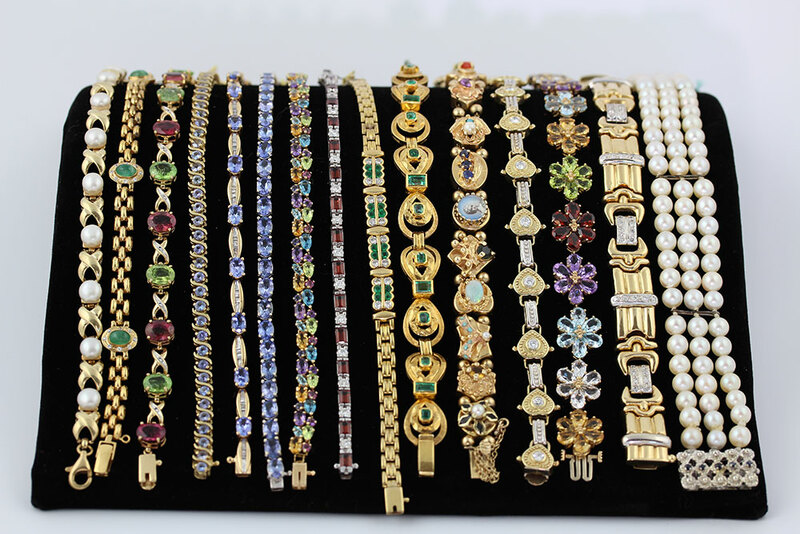 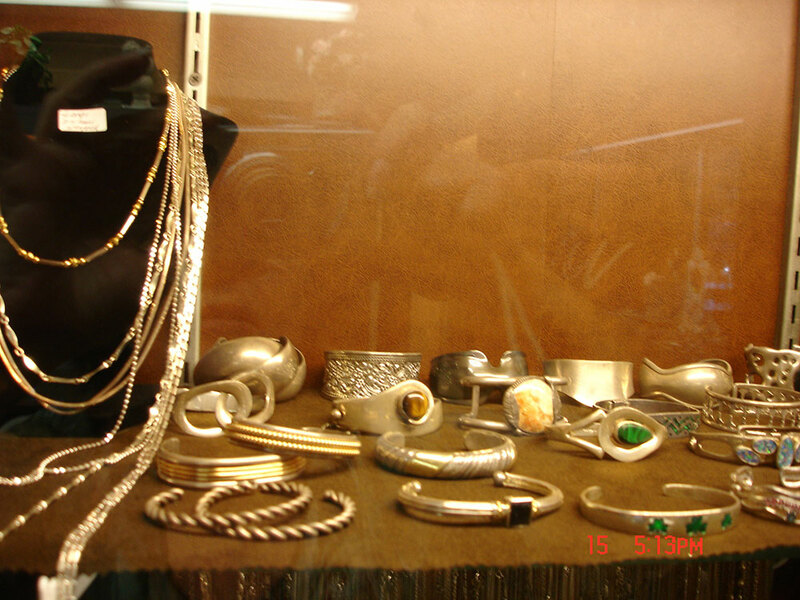 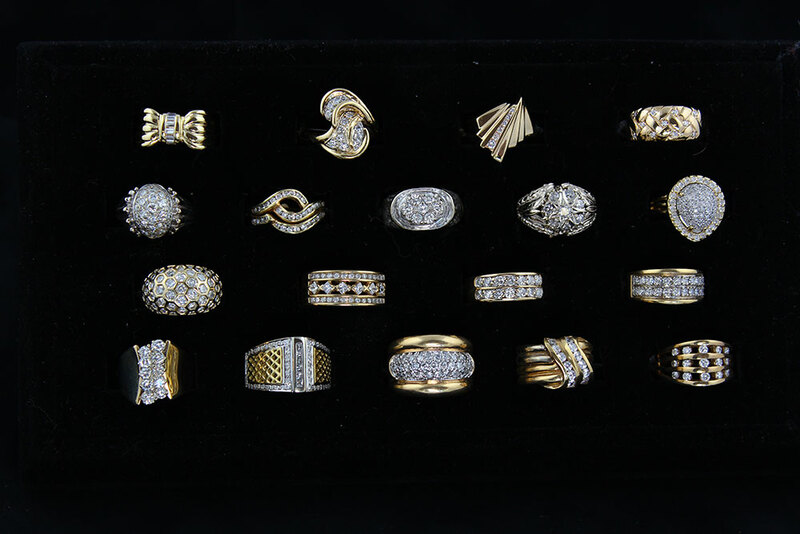 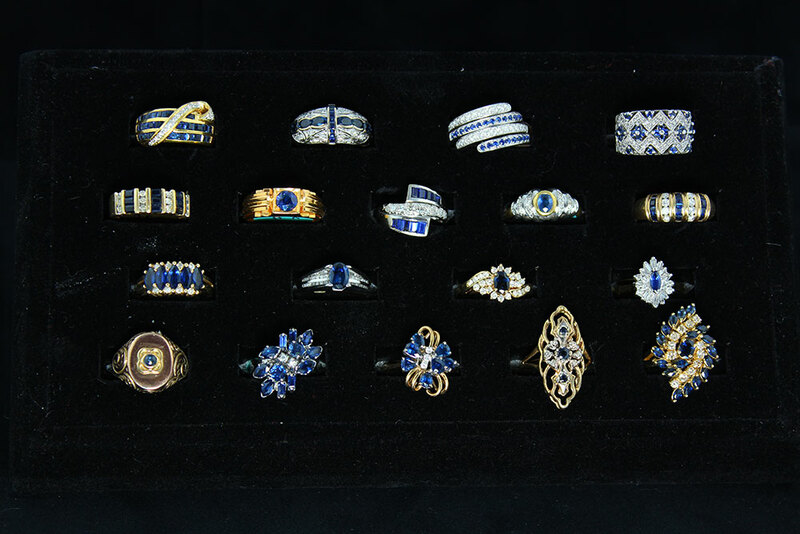 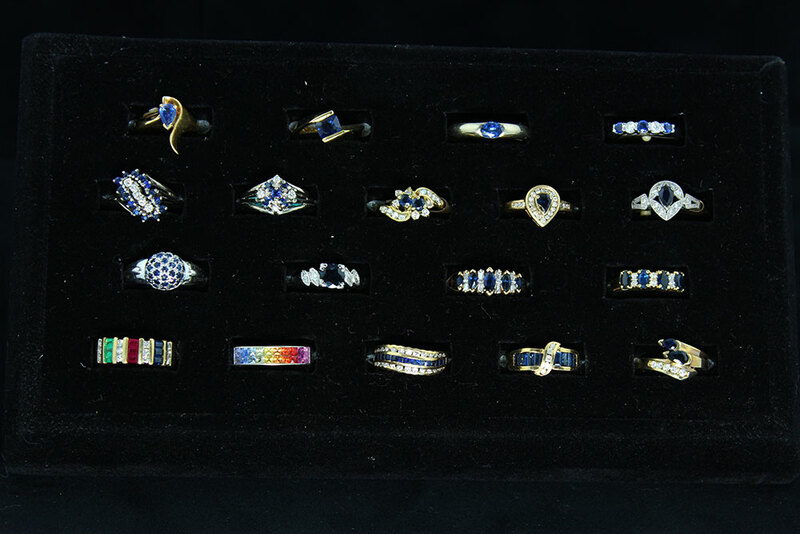 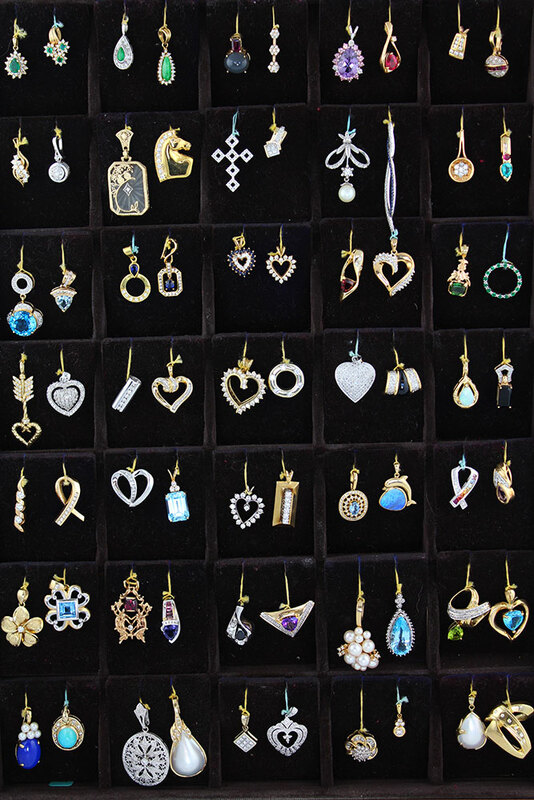 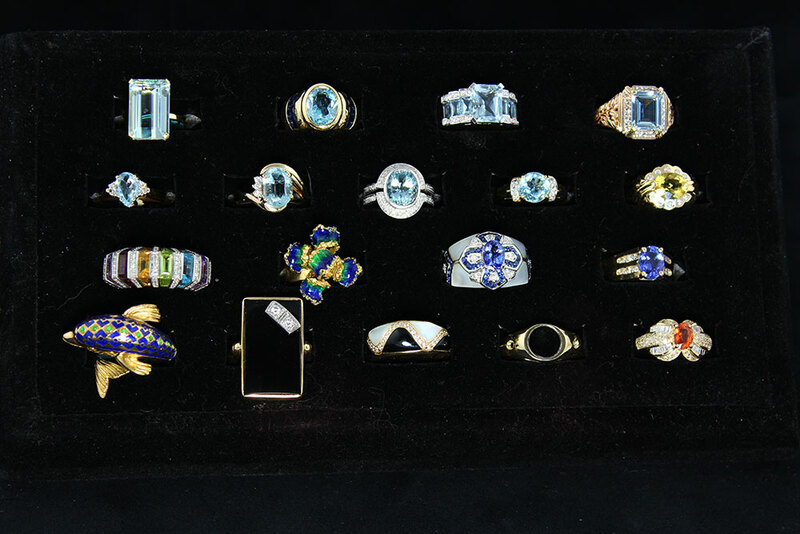 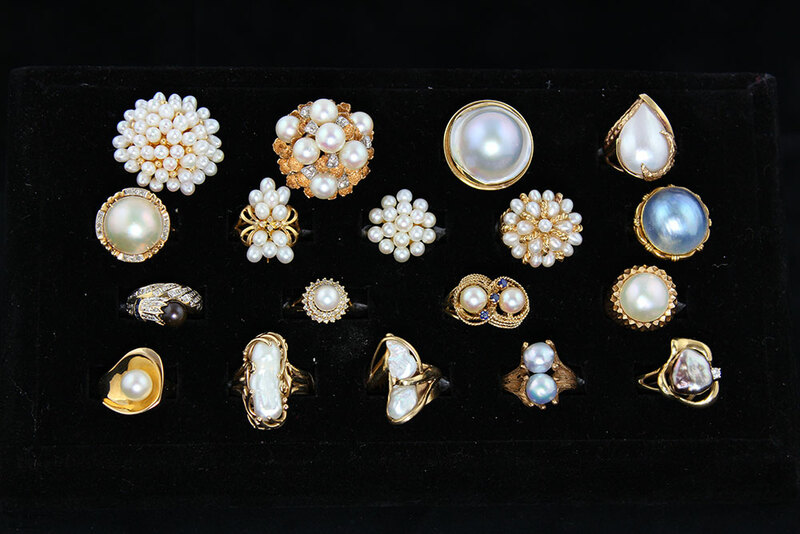 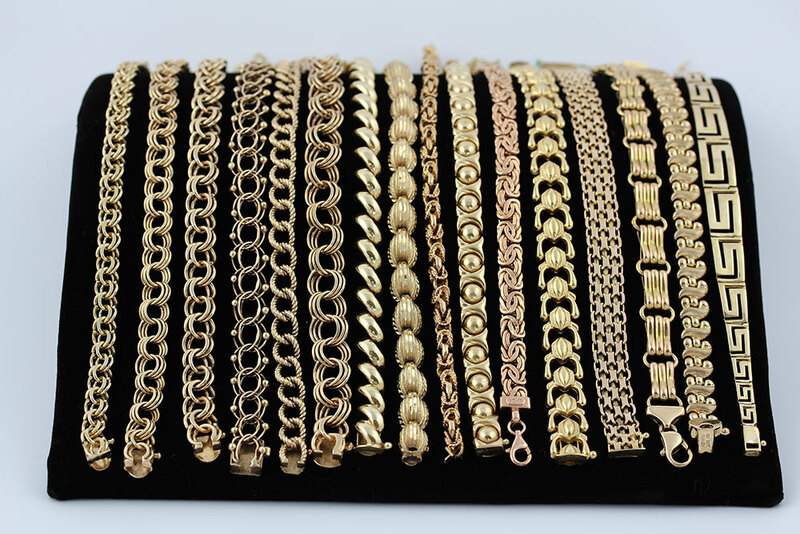 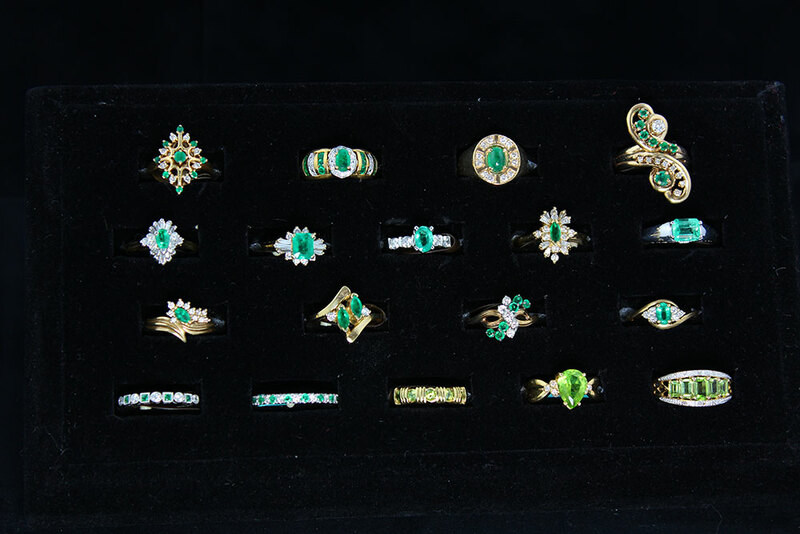 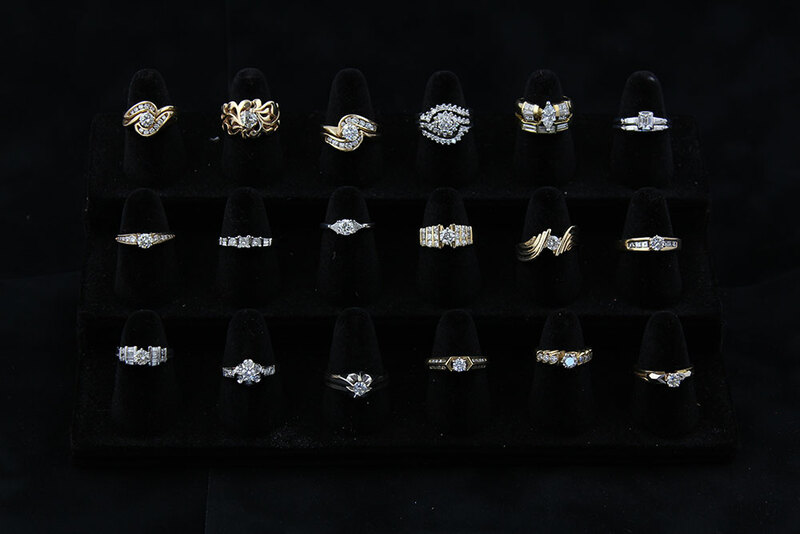 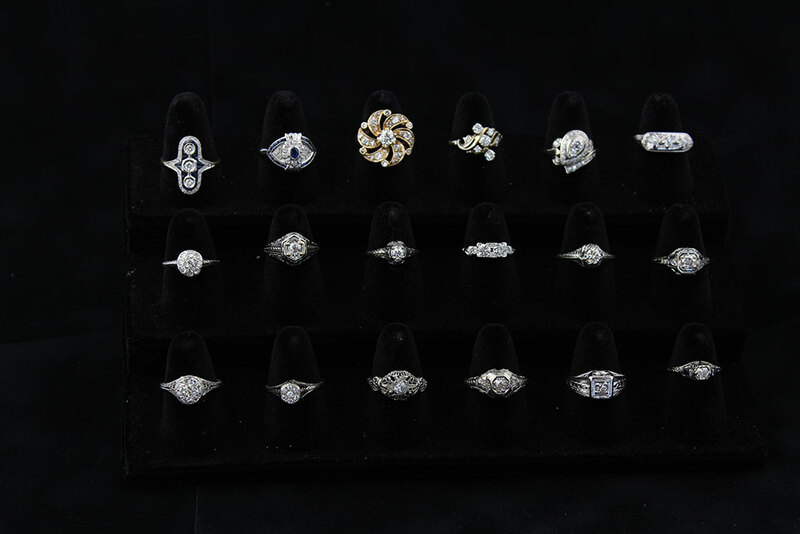 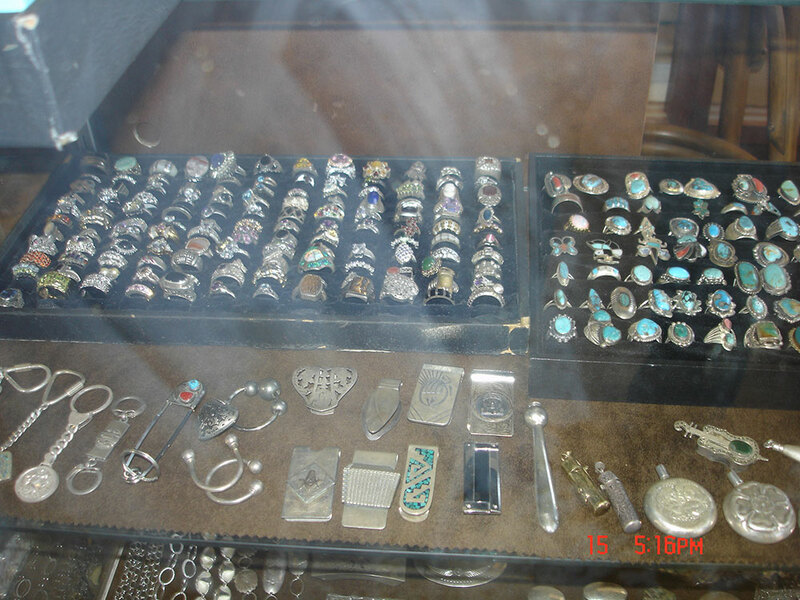 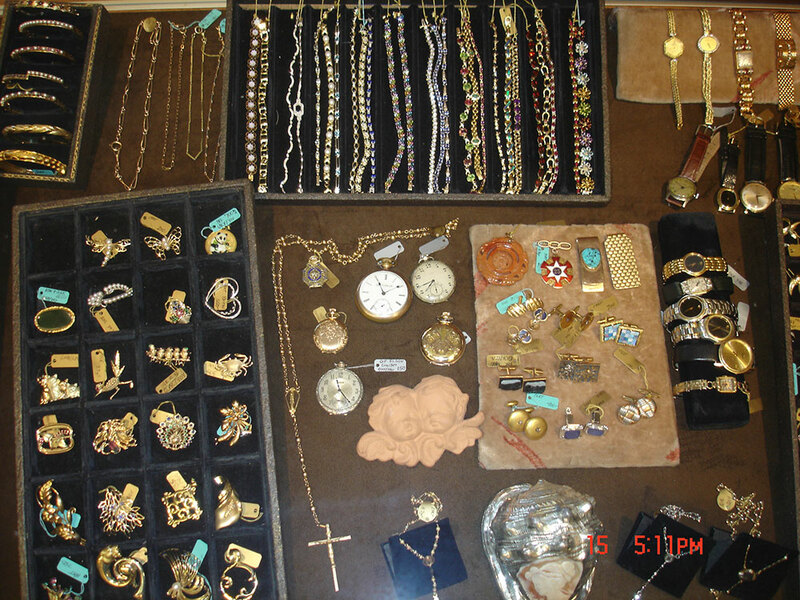 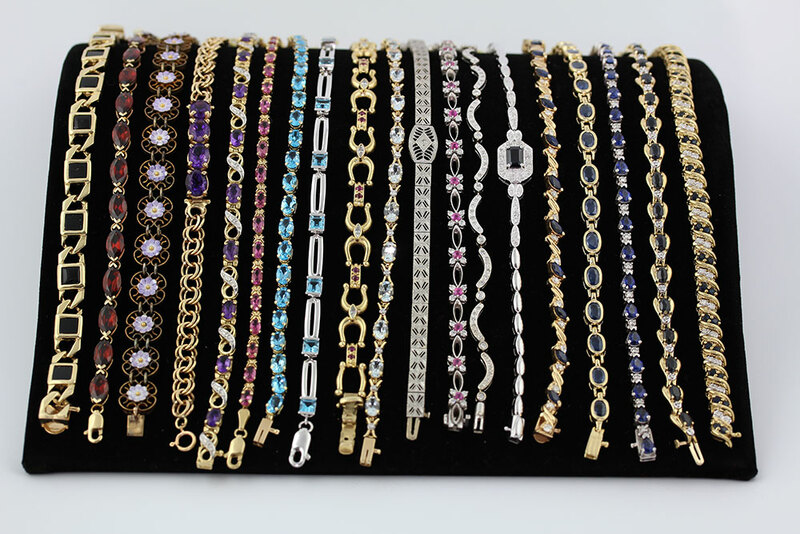 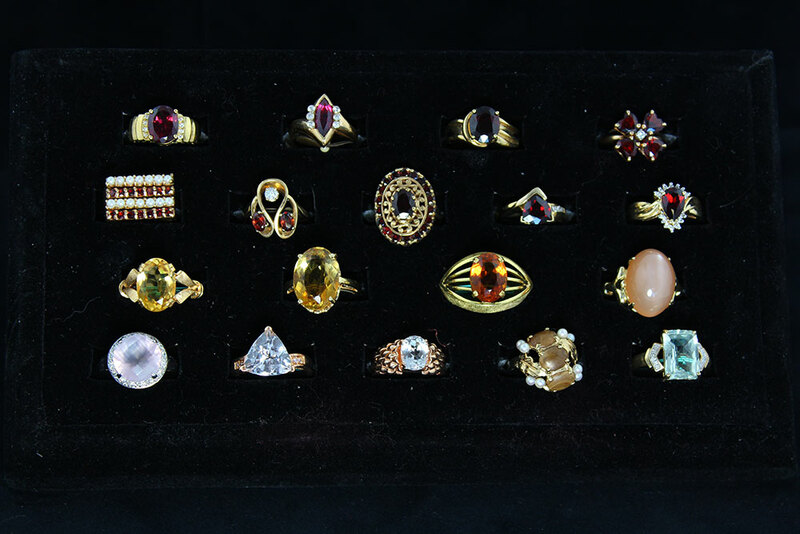 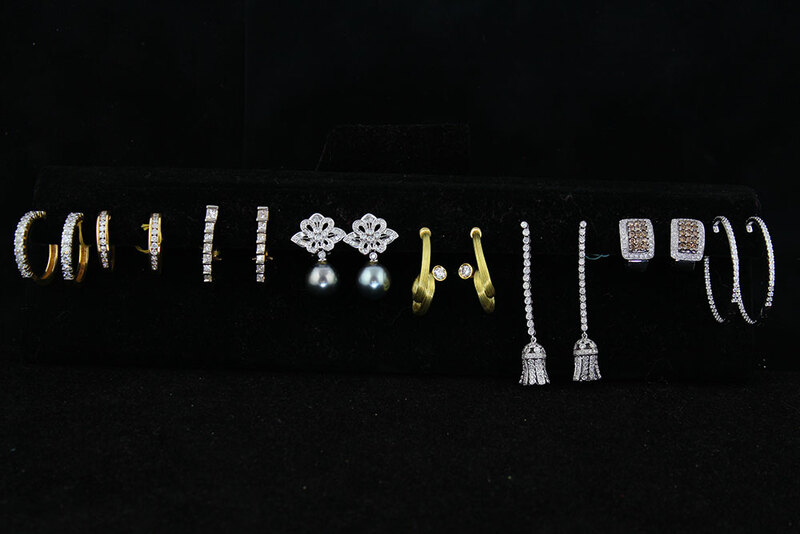 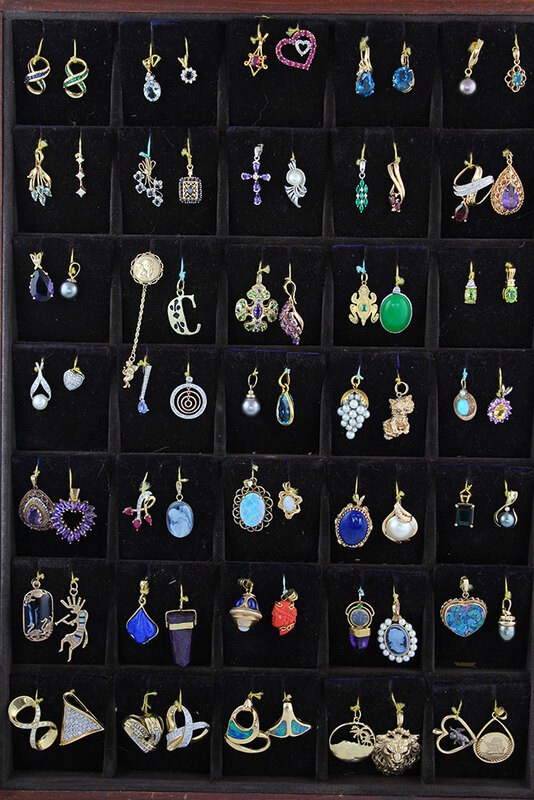 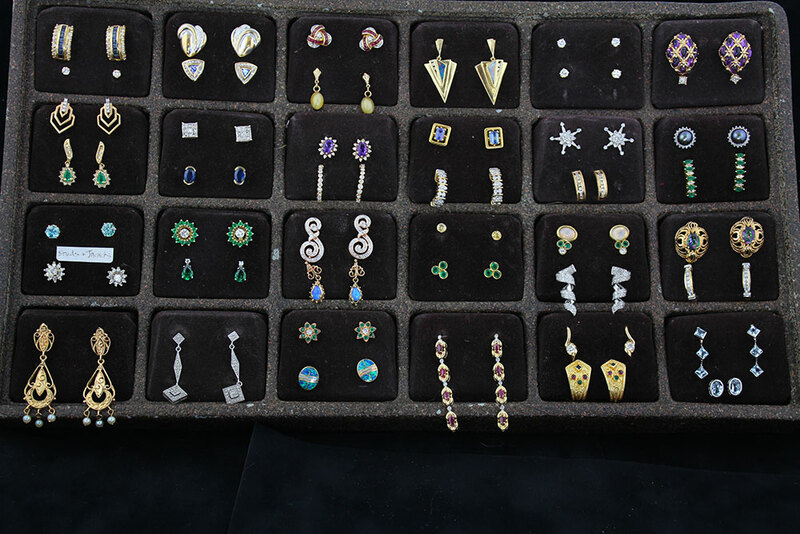 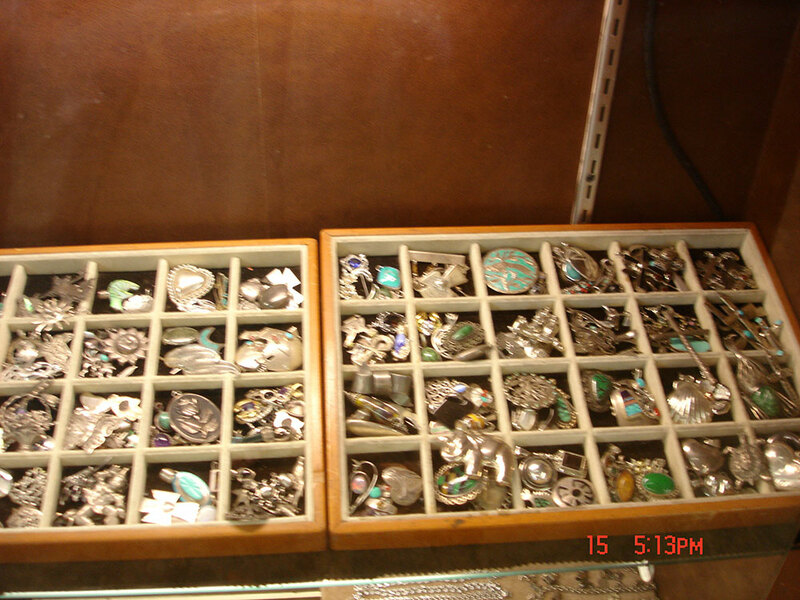 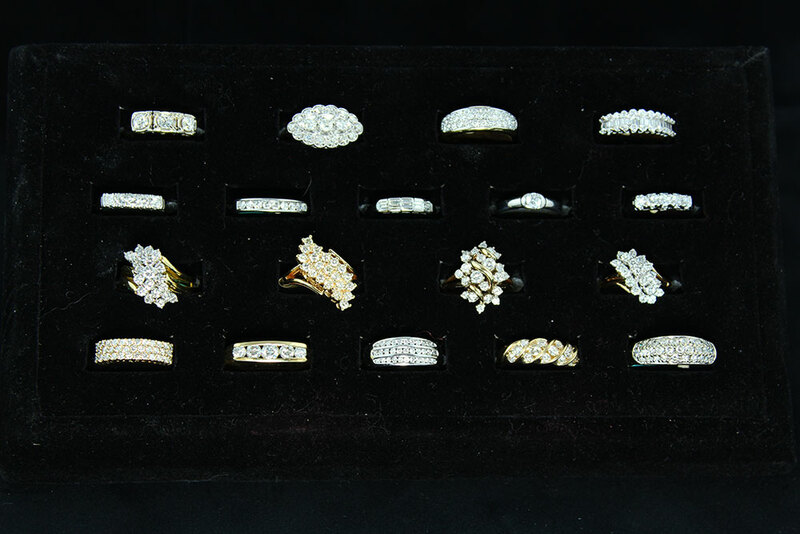 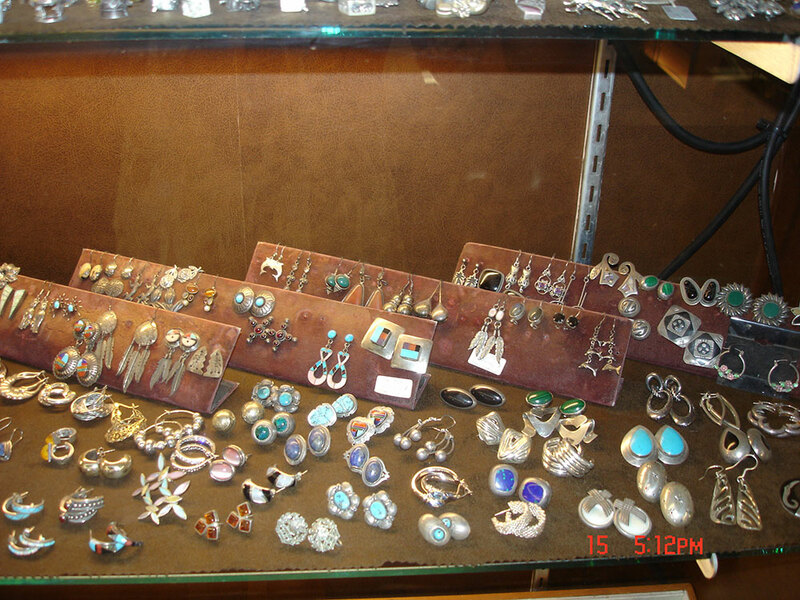 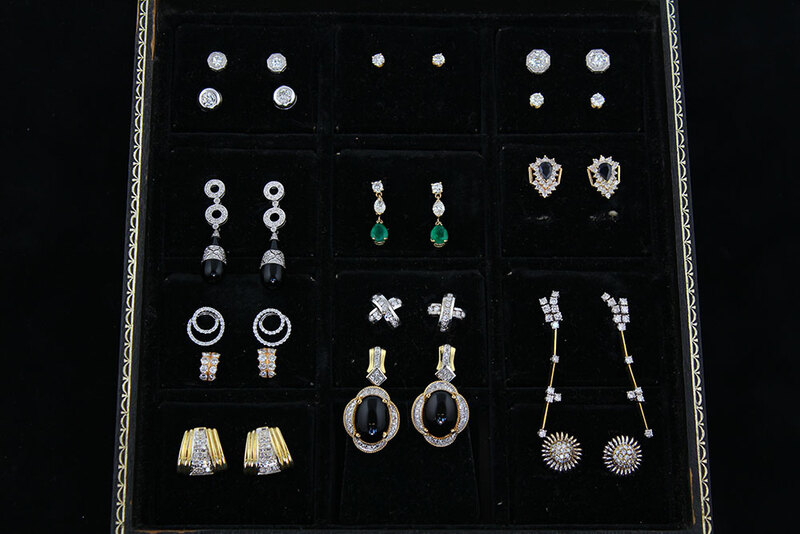 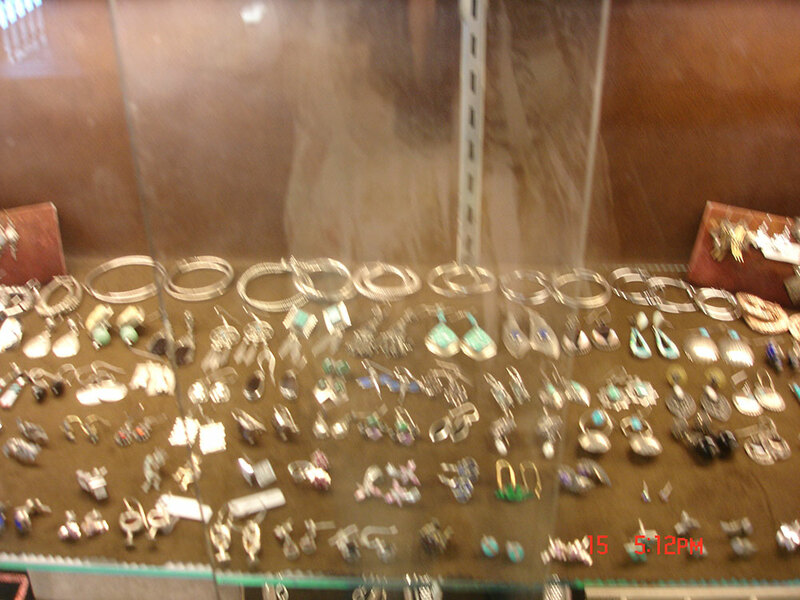 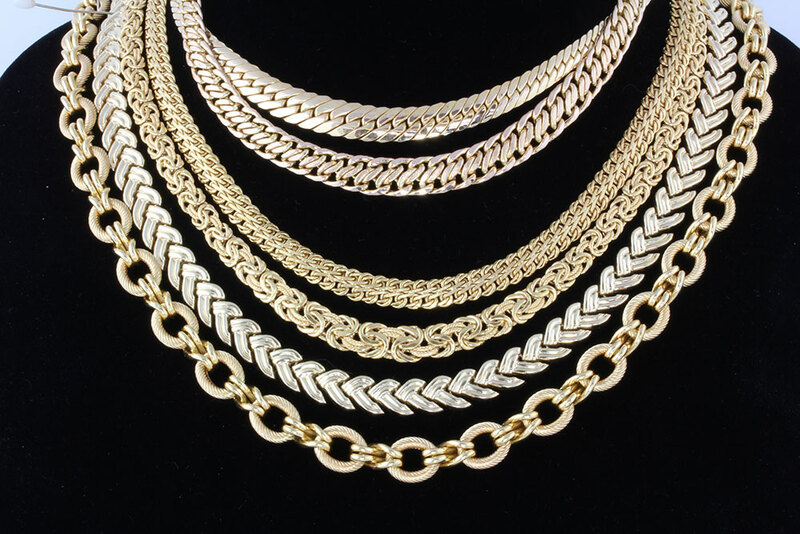 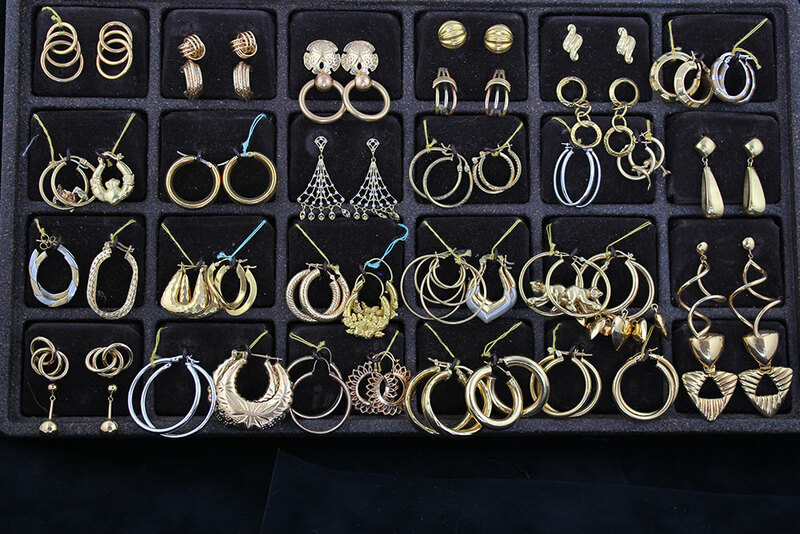 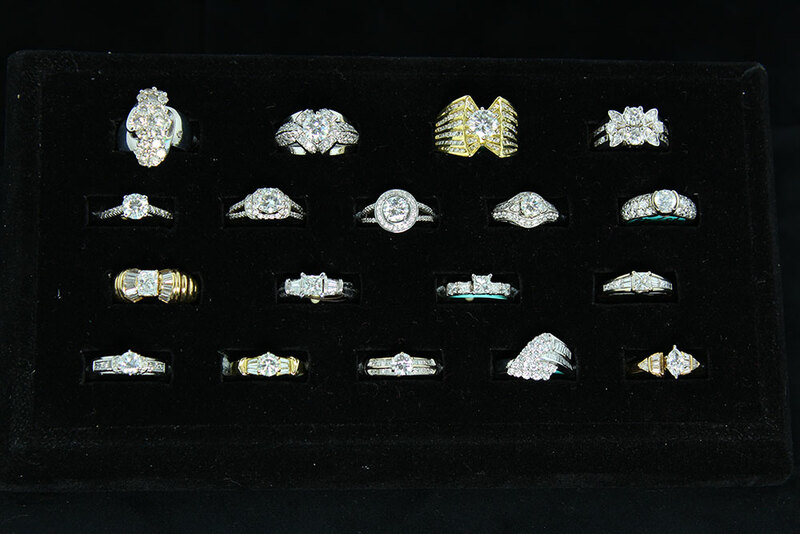 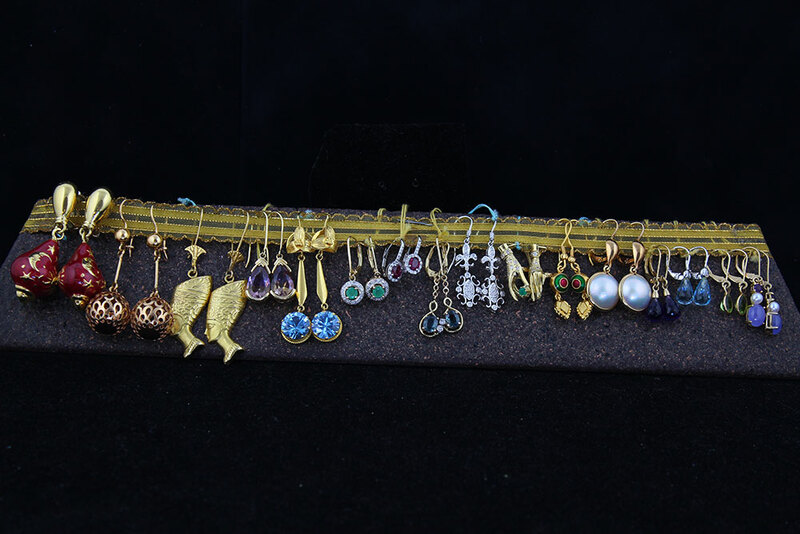 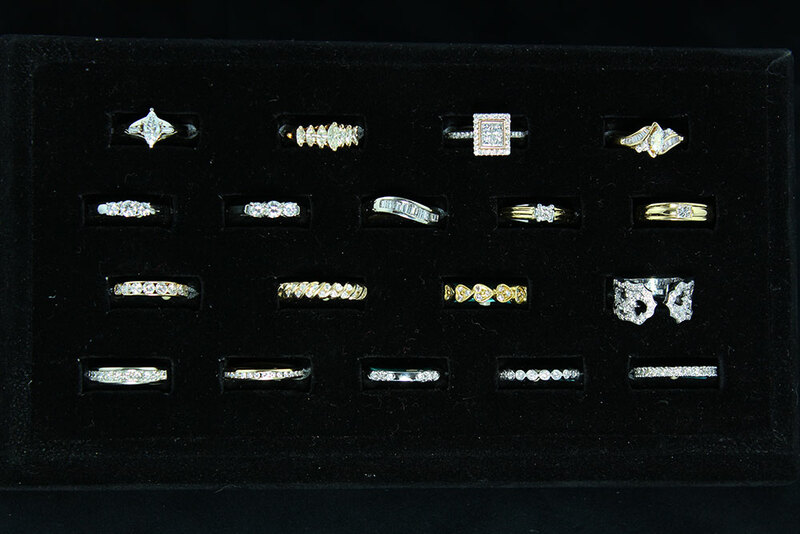 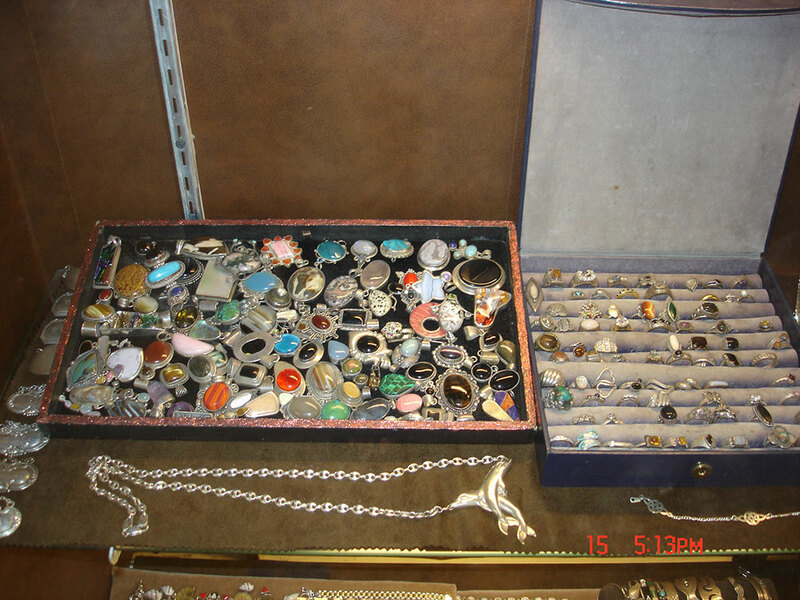 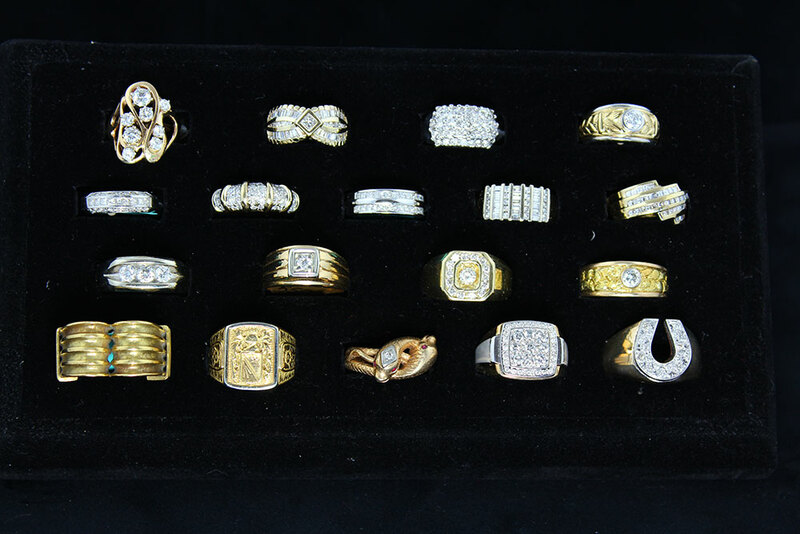 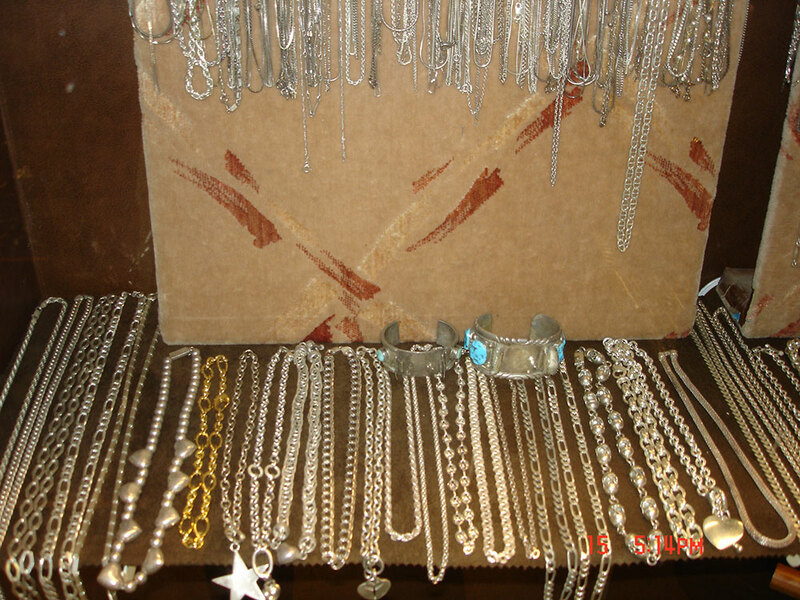 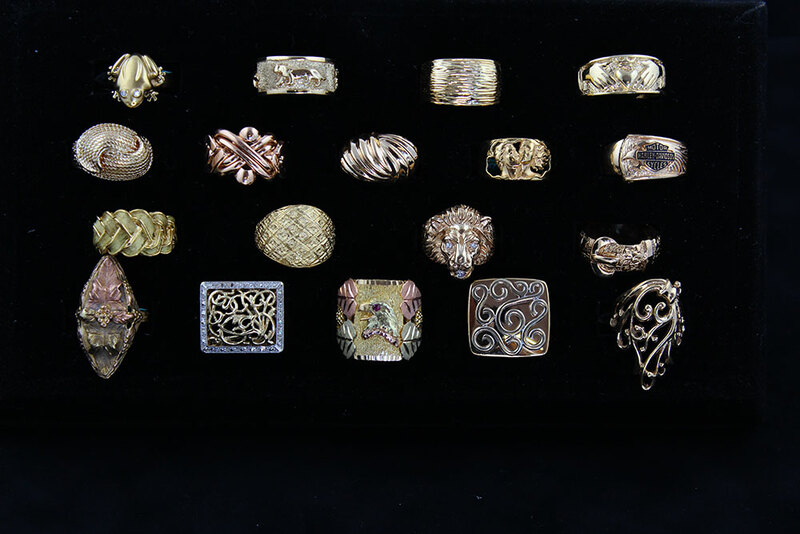 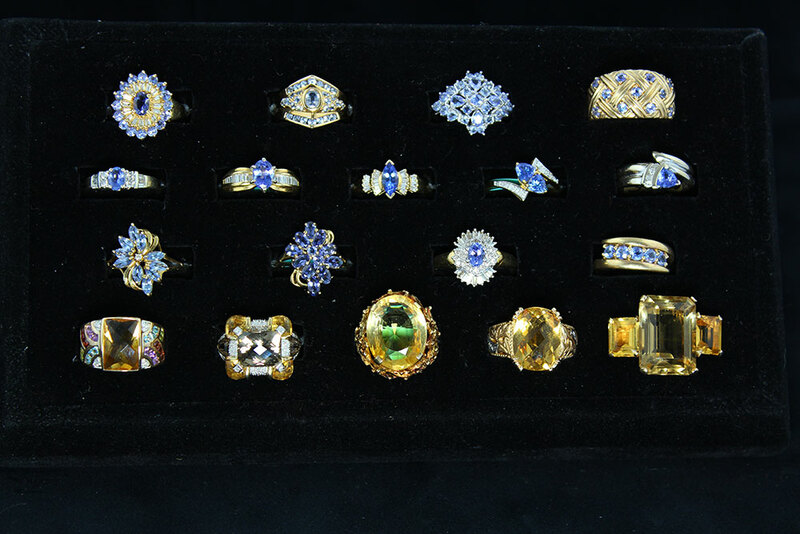 Almost every type of jewelry category & style found in our vast Gold & Platinum Jewelry inventory can be found in our Sterling Jewelry Section. 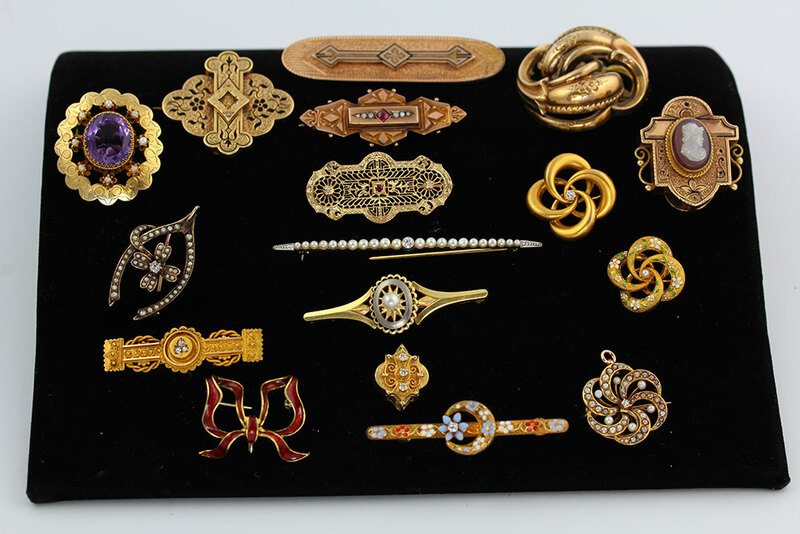 The full spectrum of styles & time periods from the past to present day, including Victorian, Art Deco, Art Nouveau, & Retro, Classic & Traditional, to Modern & Contemporary. 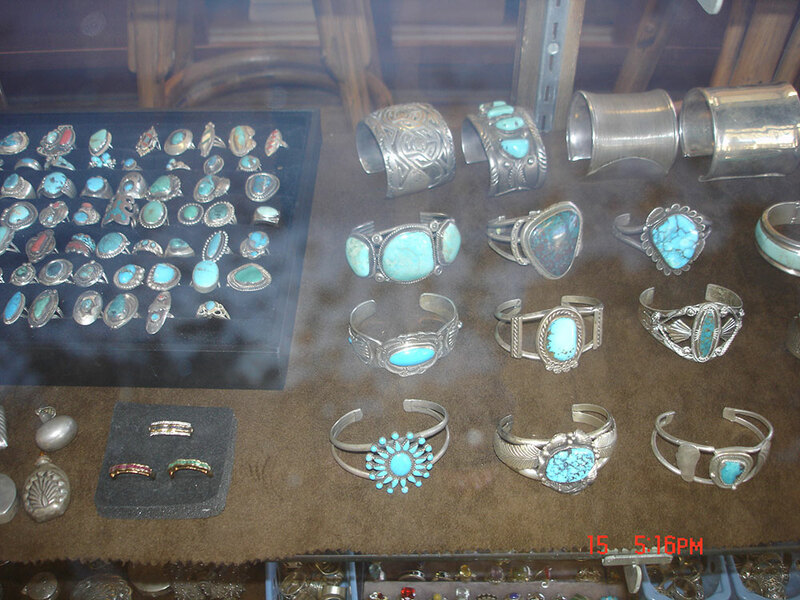 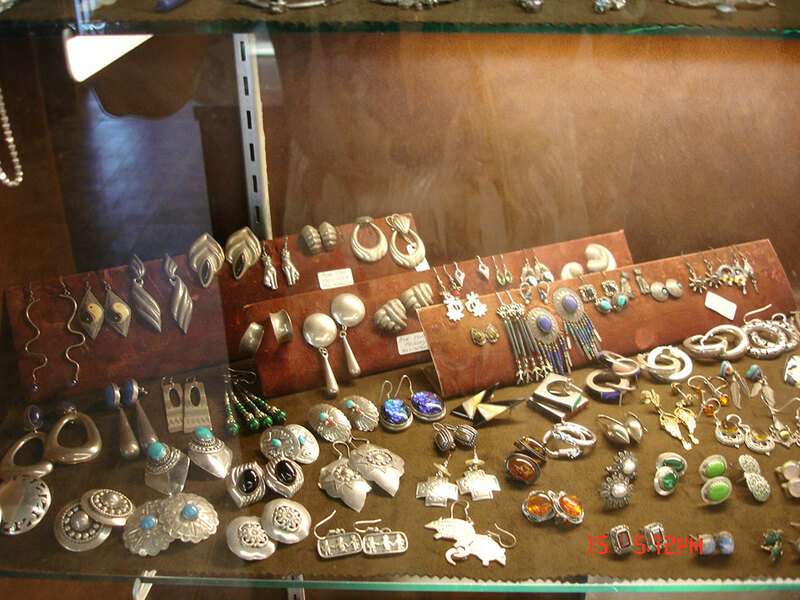 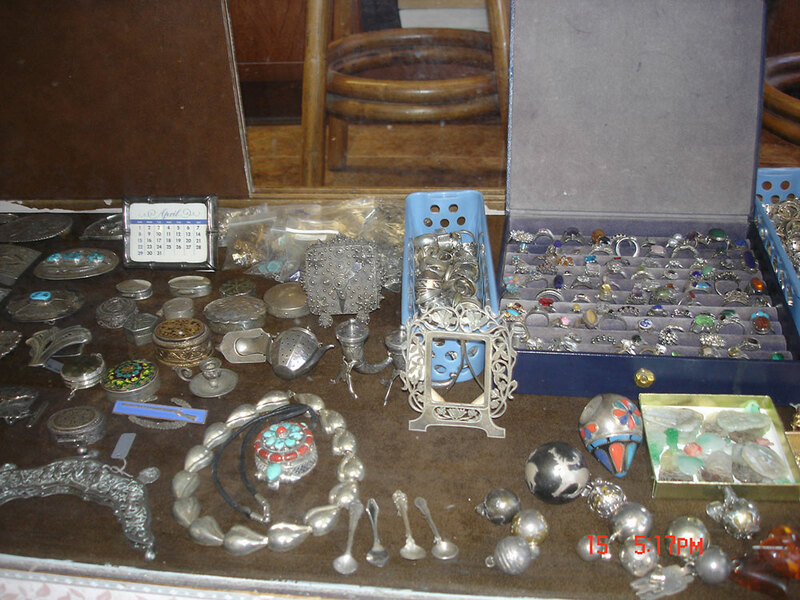 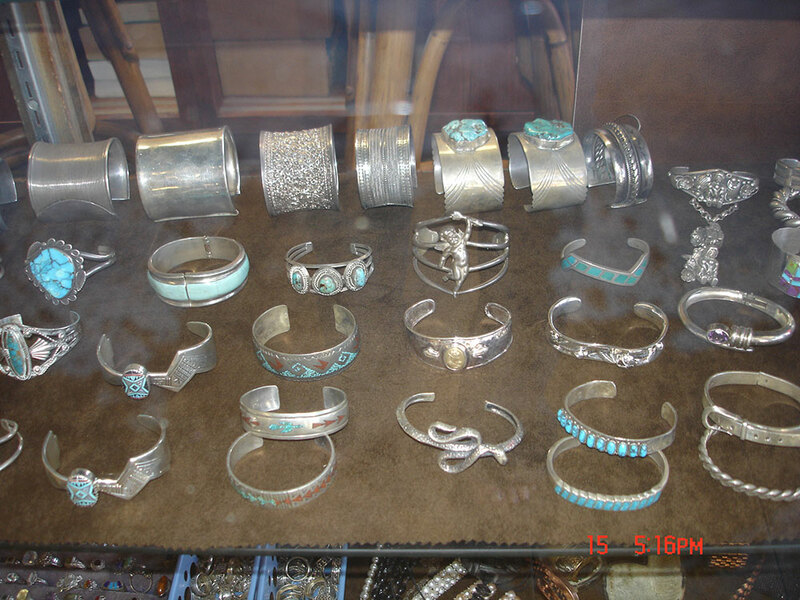 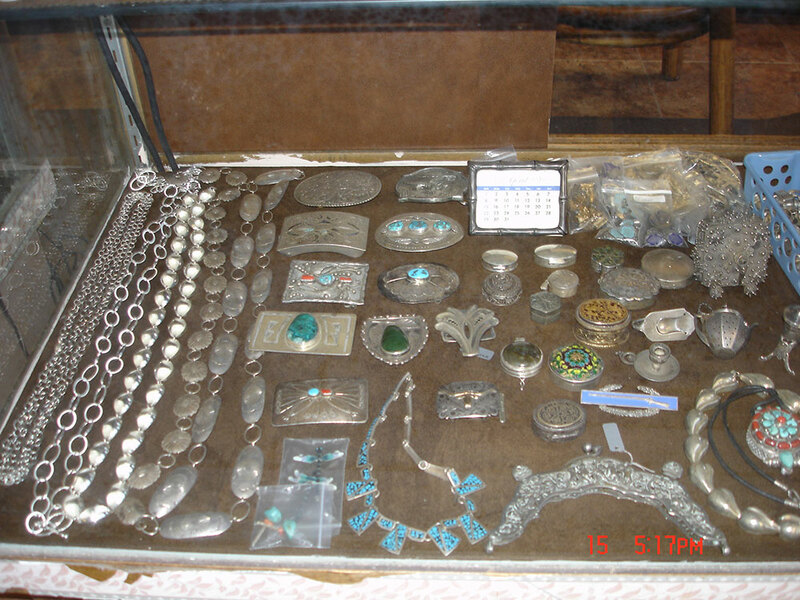 American Indian, Mexican & Taxco, American designers and Sterling from around the world are represented.